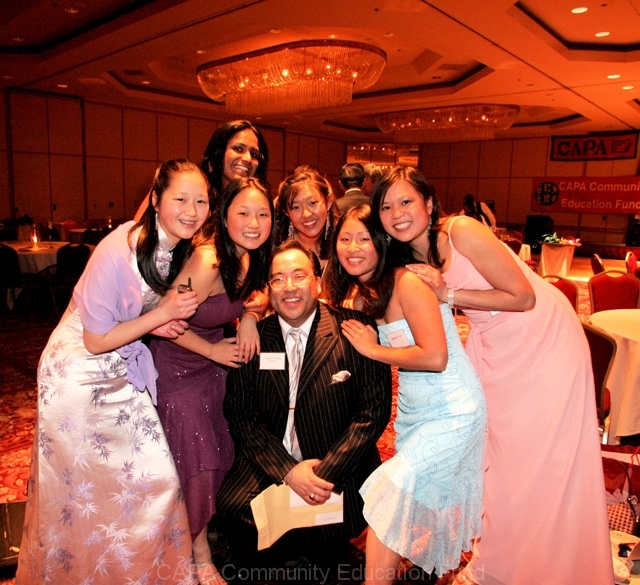 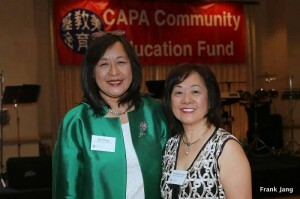 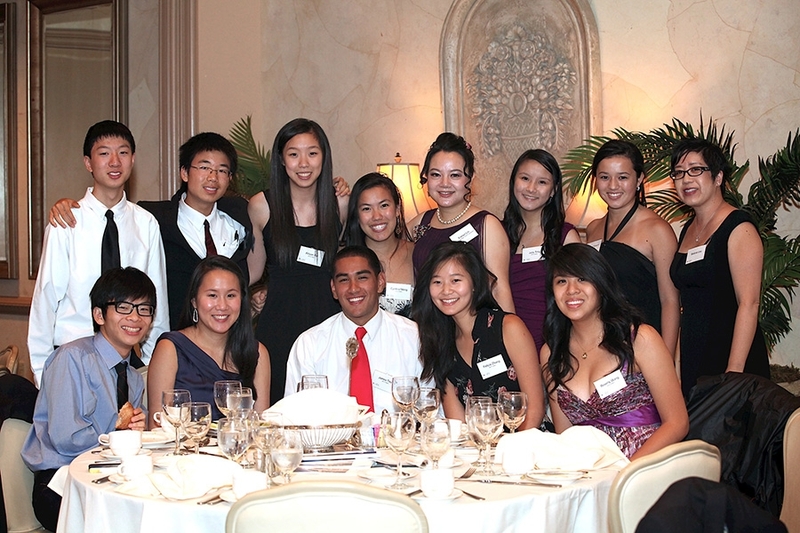 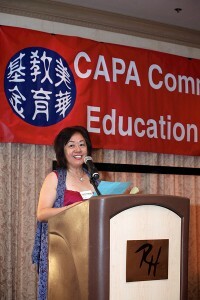 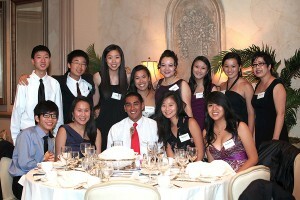 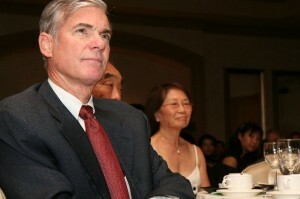 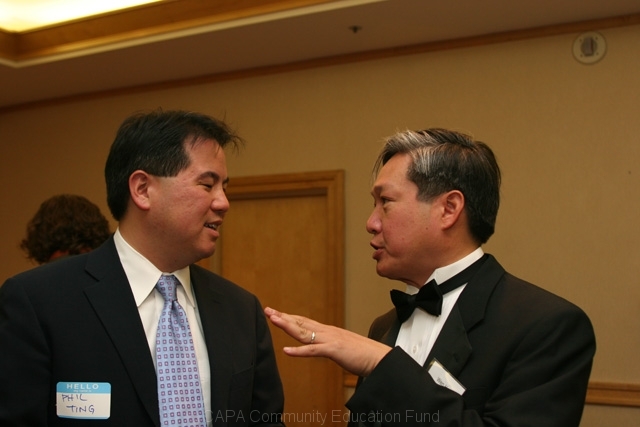 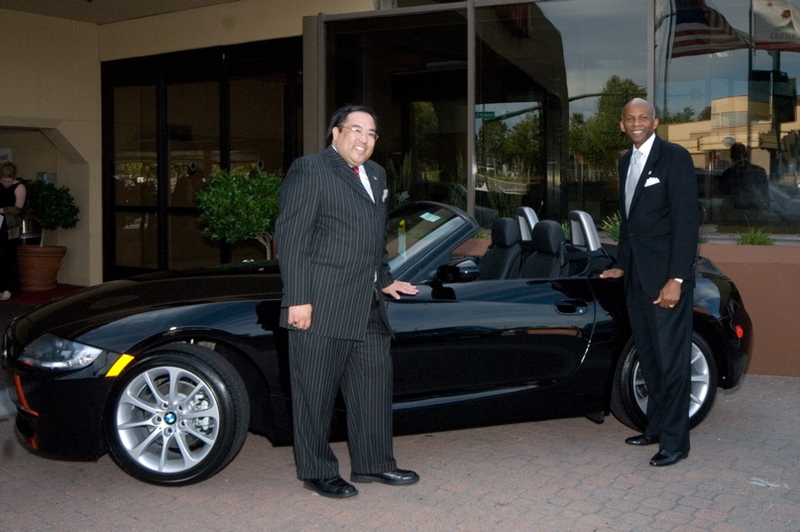 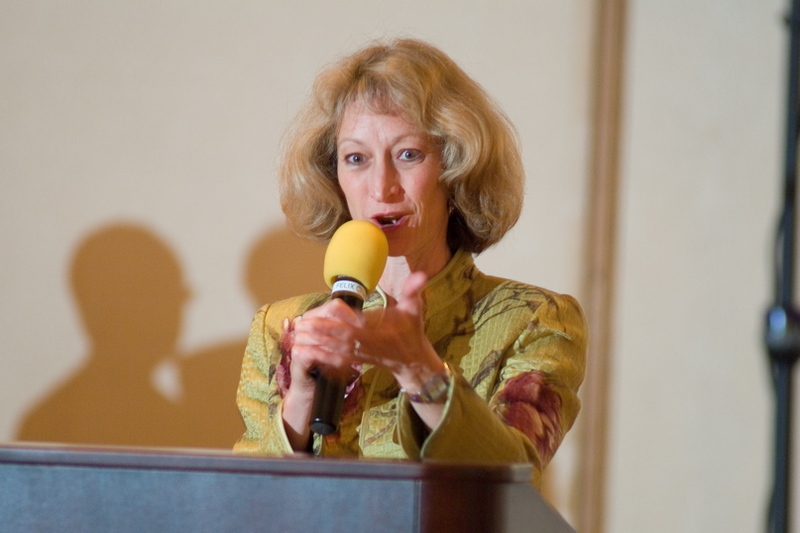 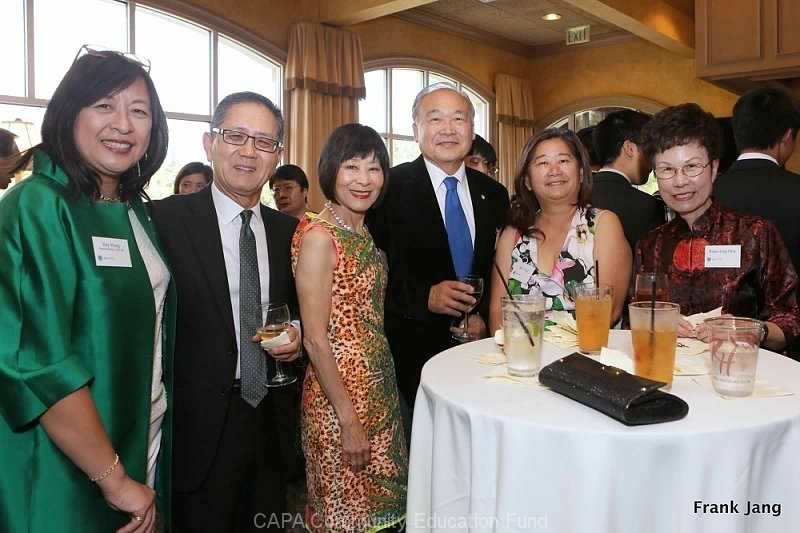 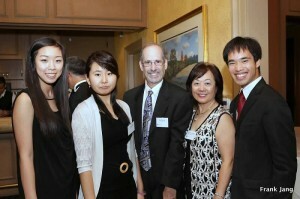 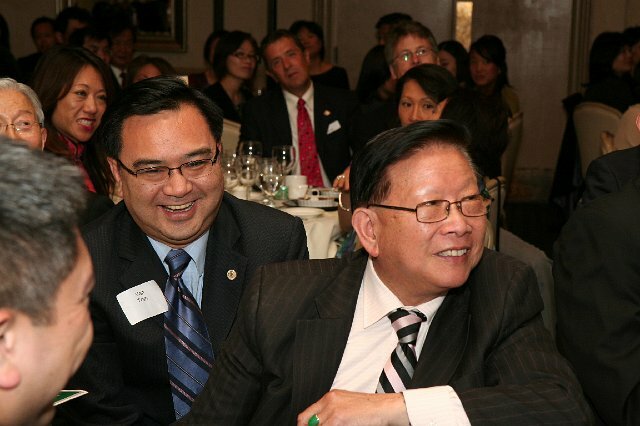 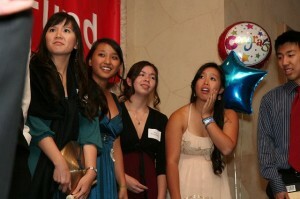 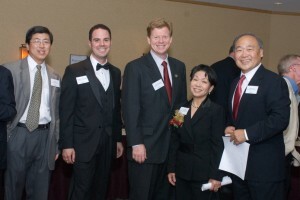 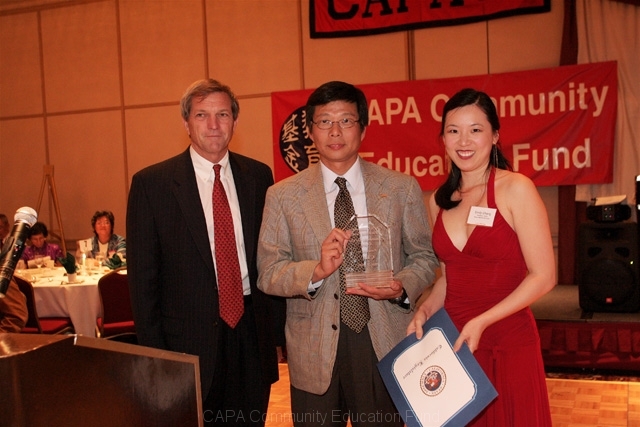 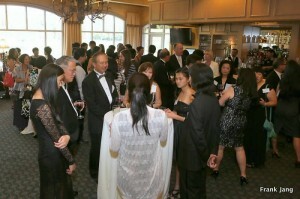 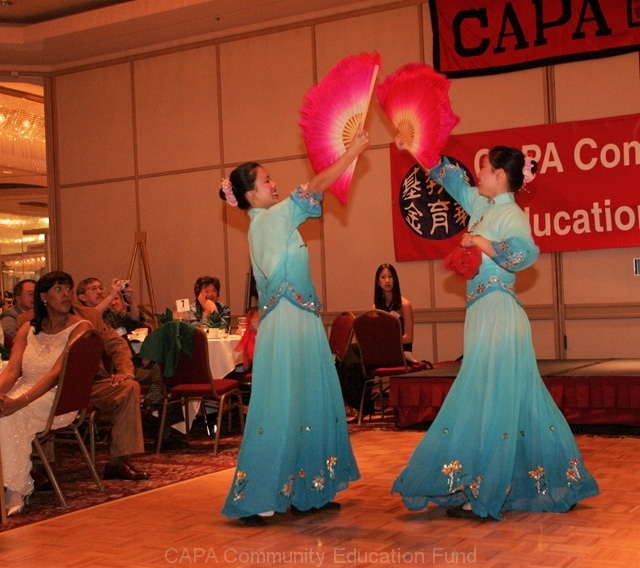 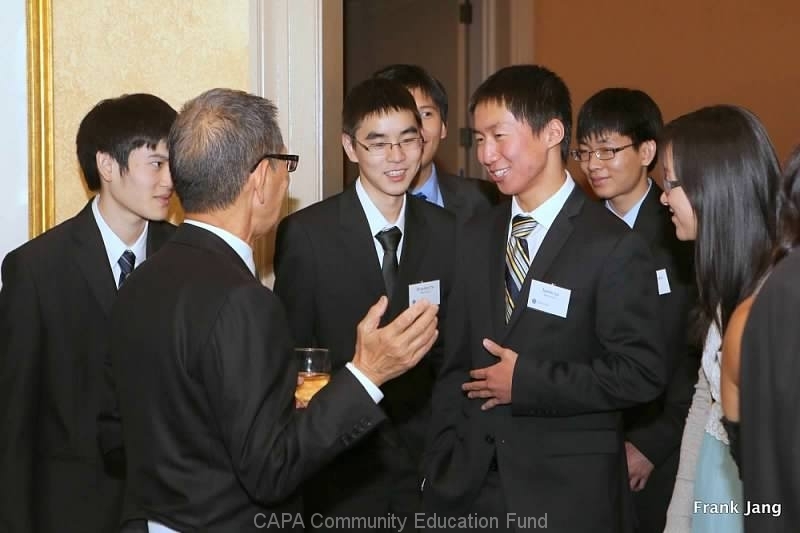 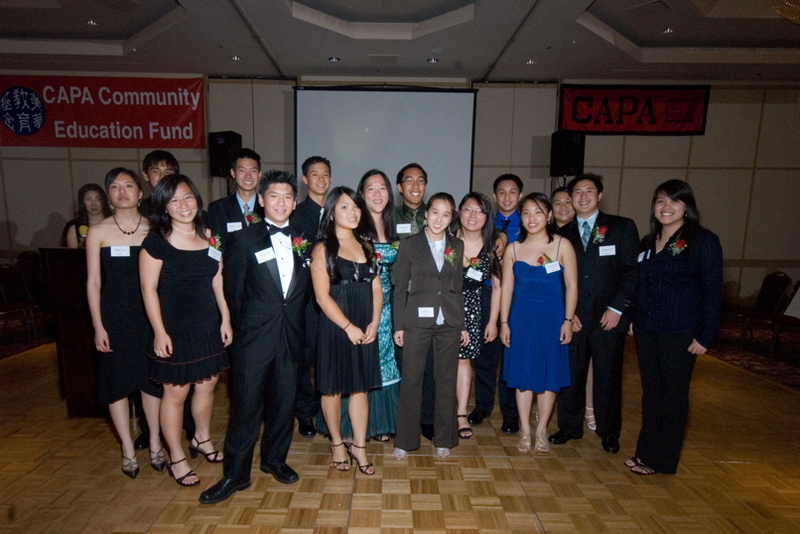 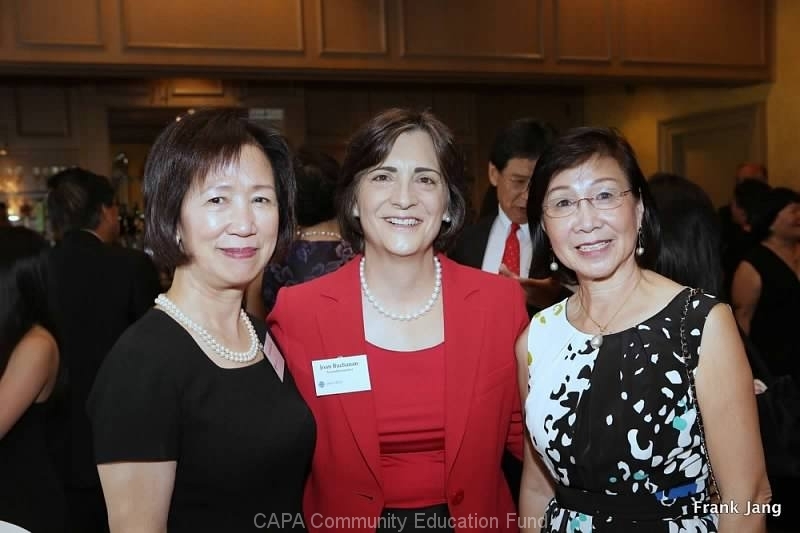 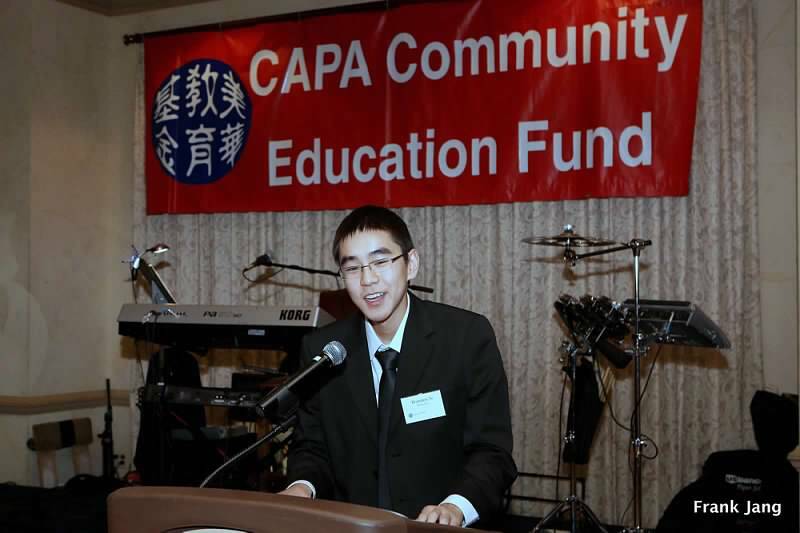 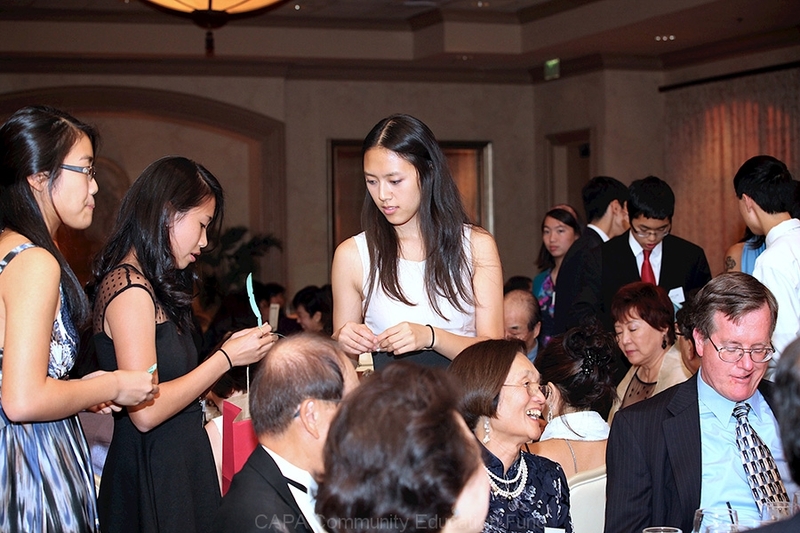 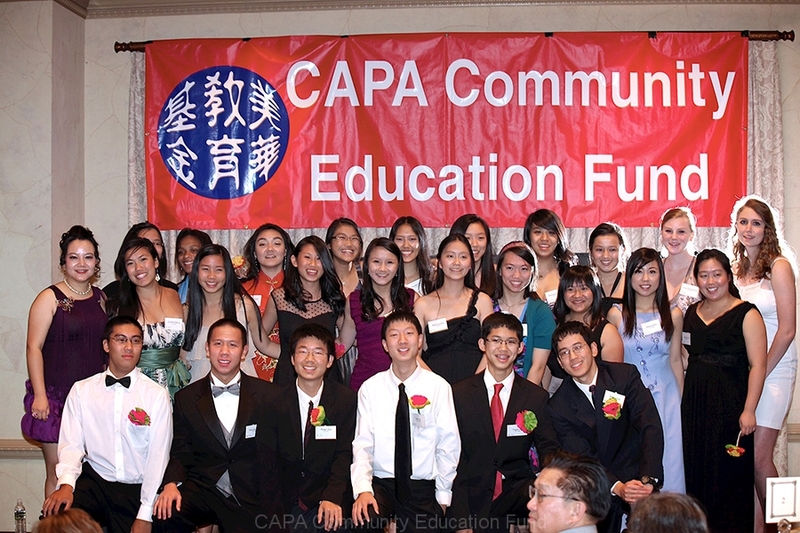 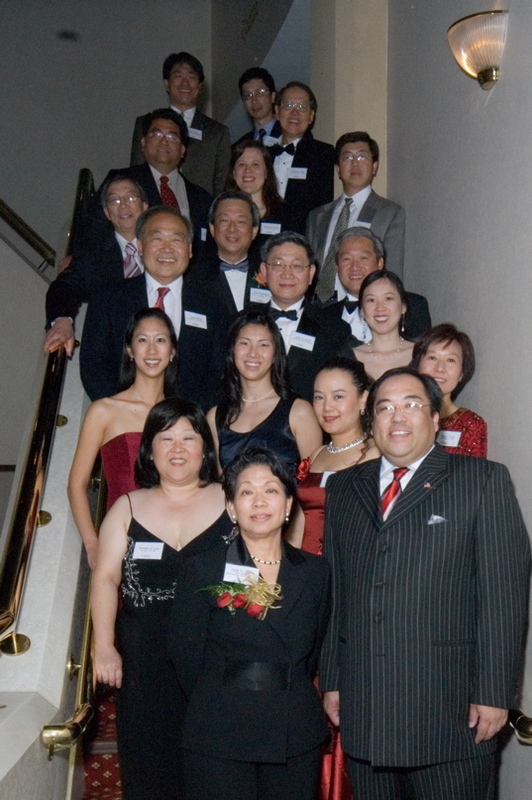 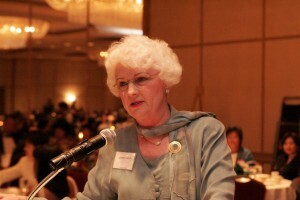 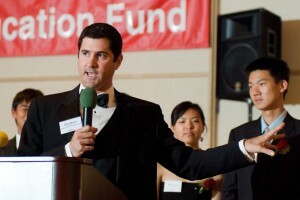 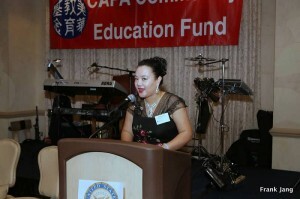 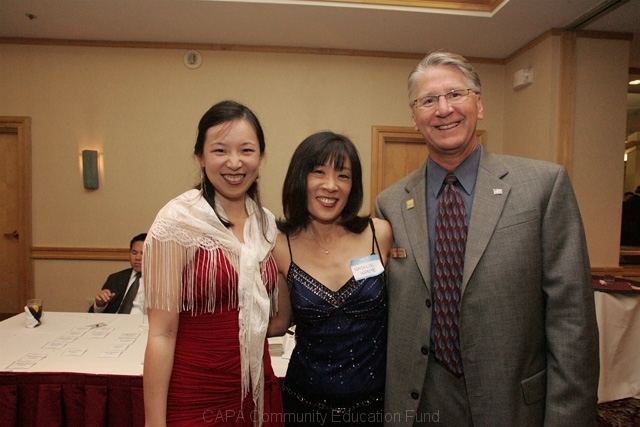 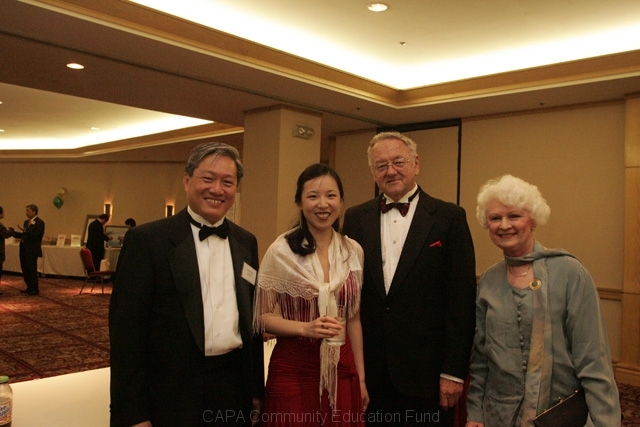 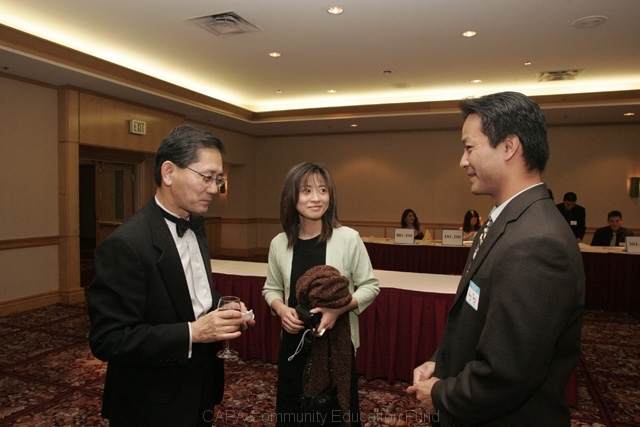 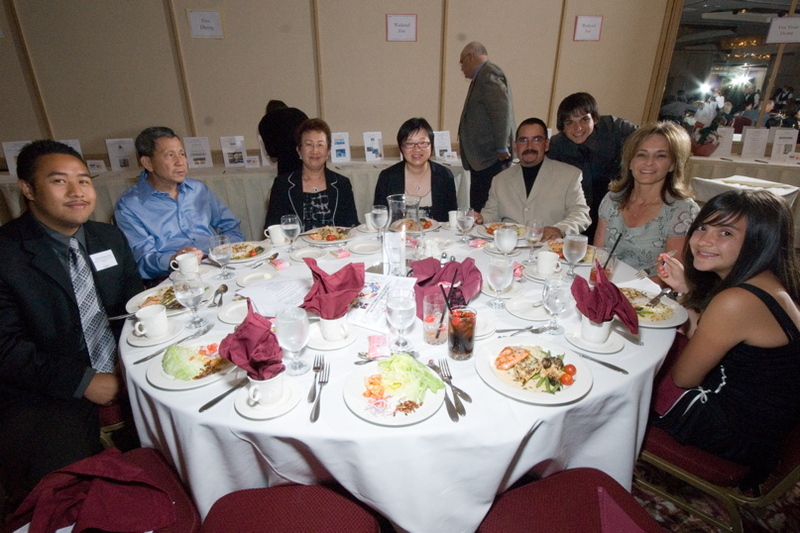 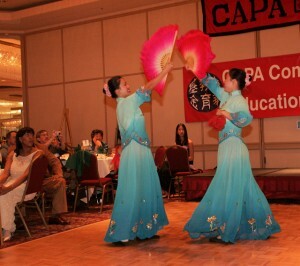 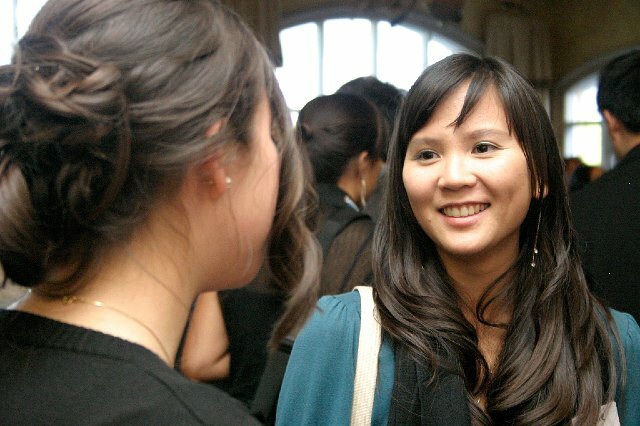 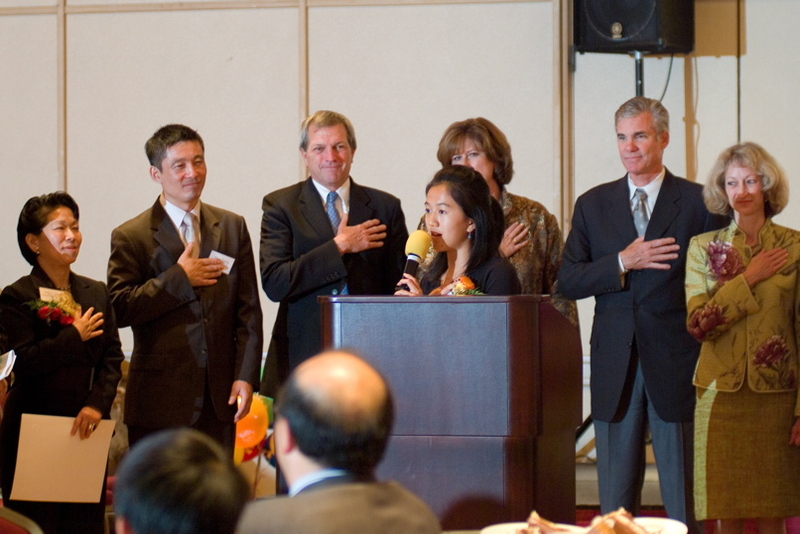 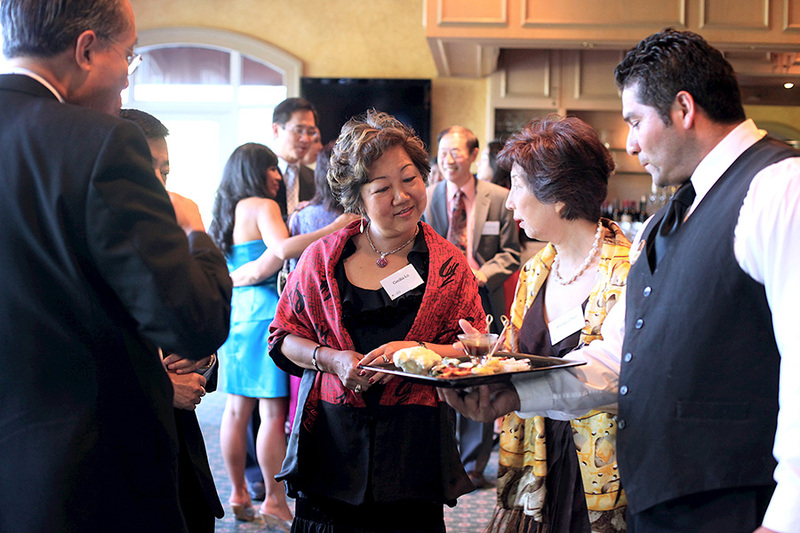 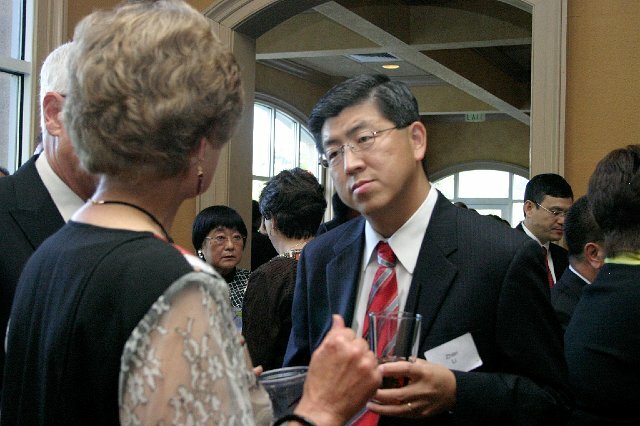 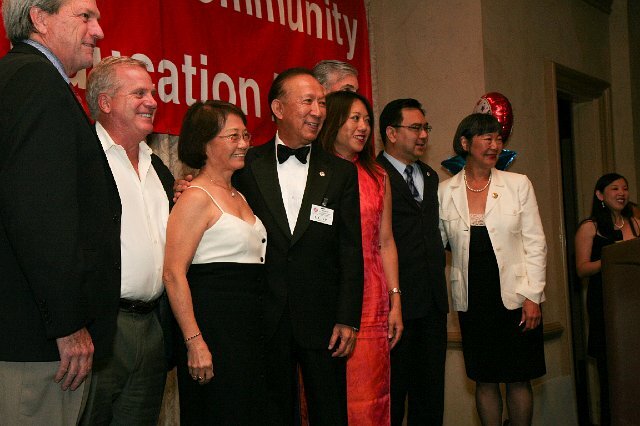 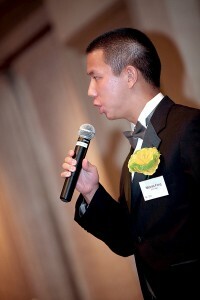 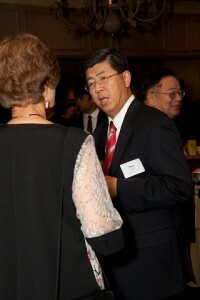 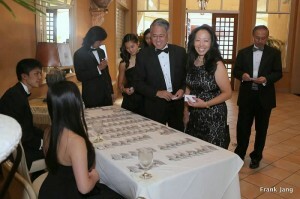 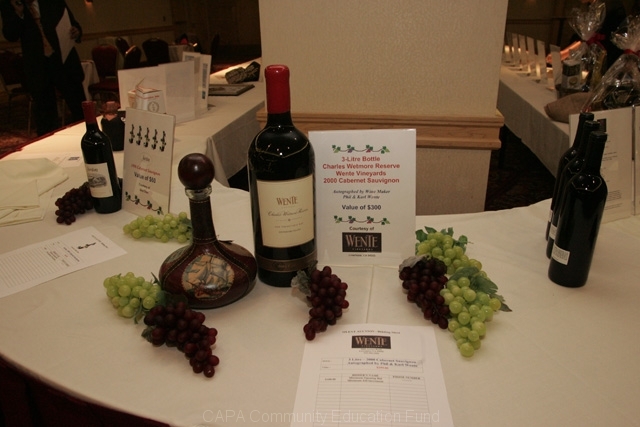 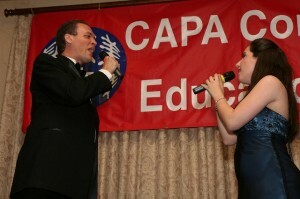 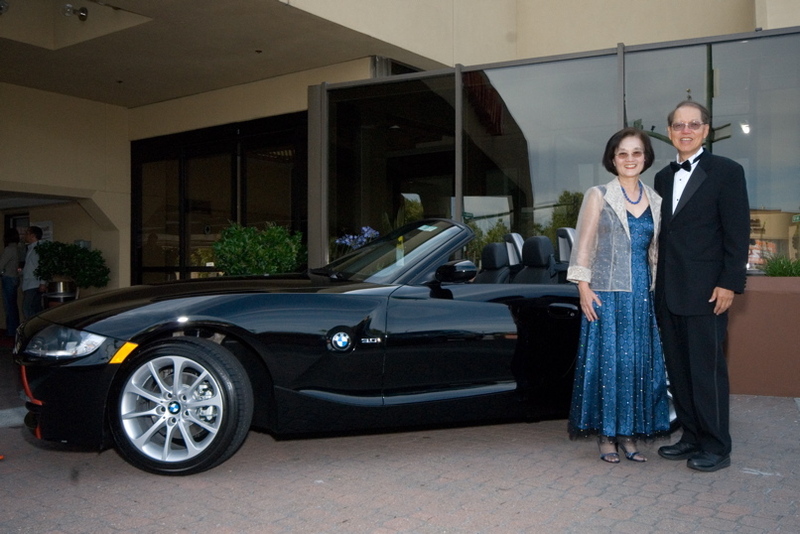 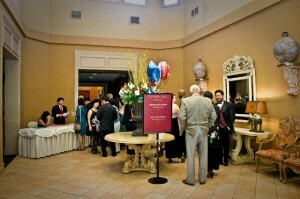 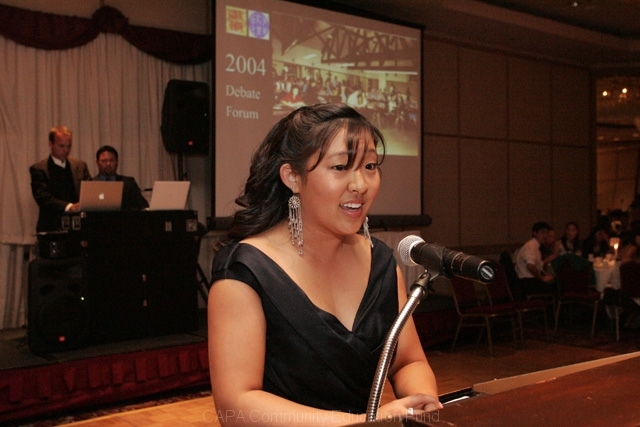 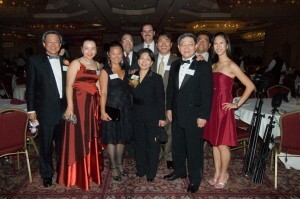 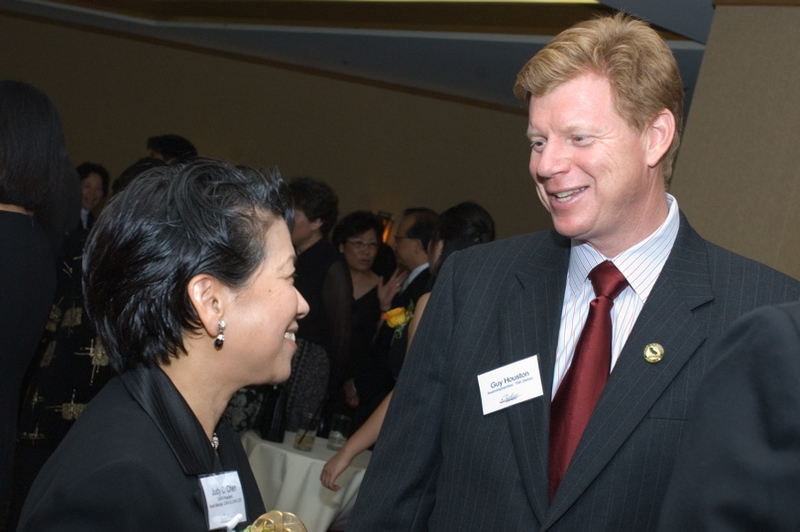 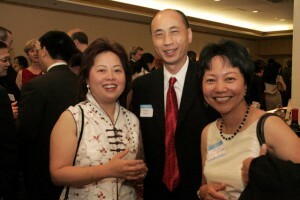 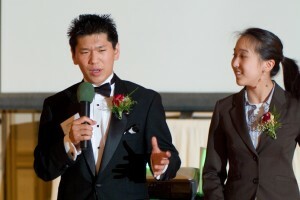 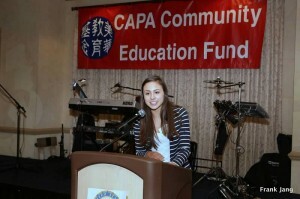 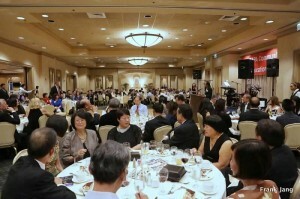 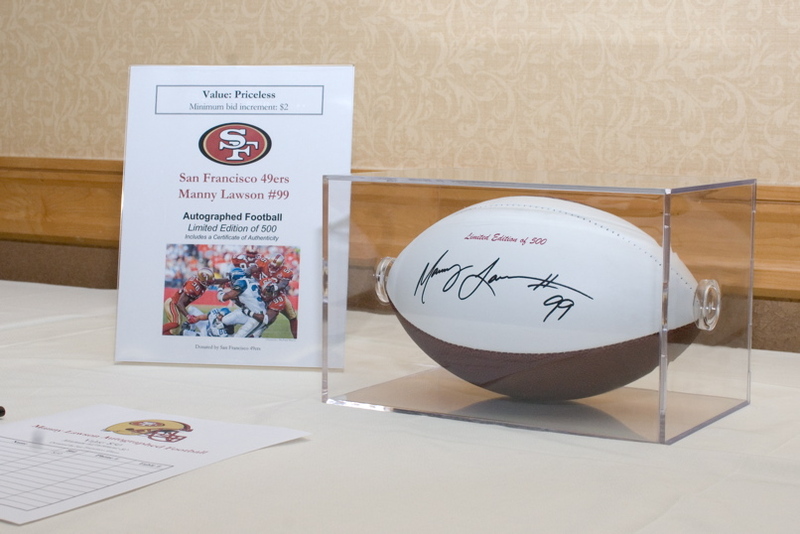 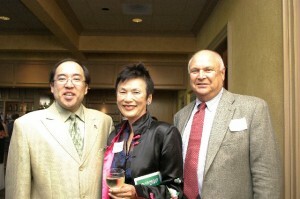 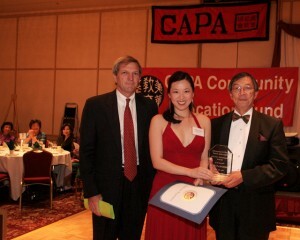 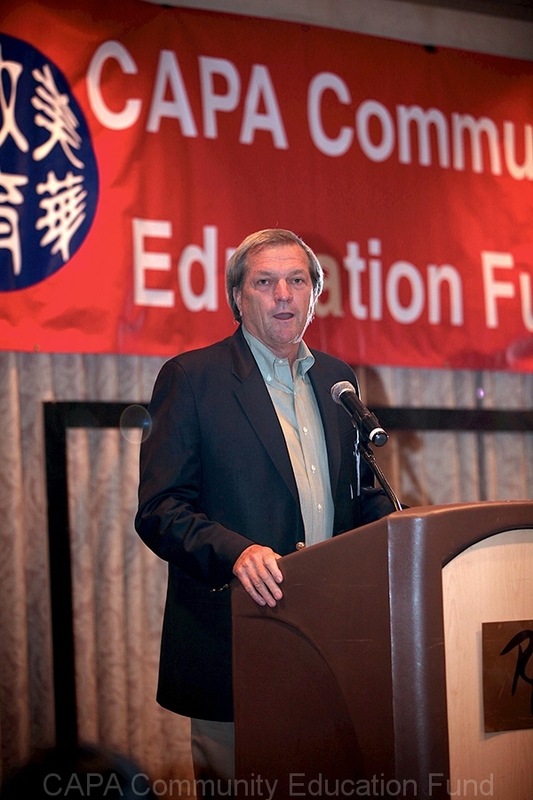 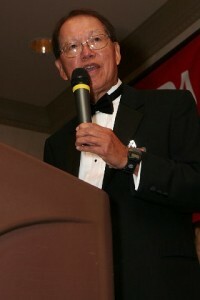 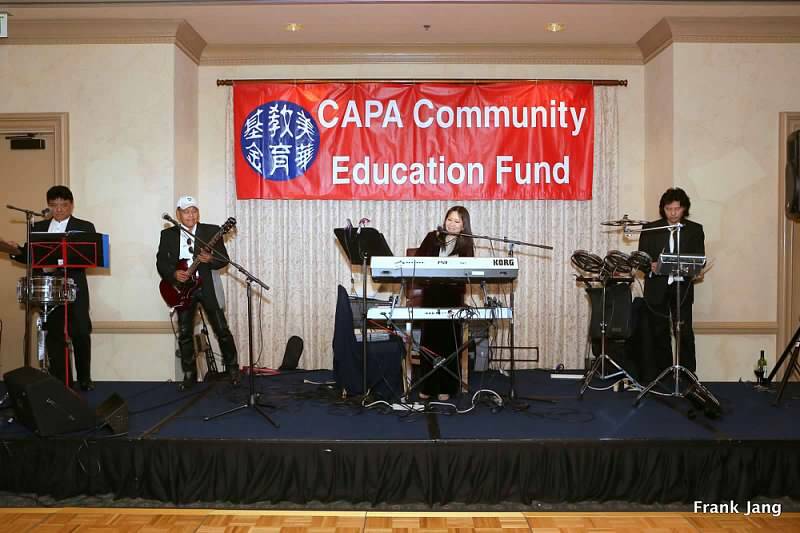 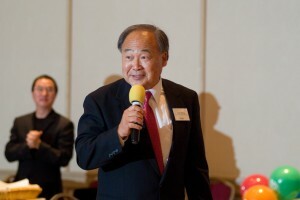 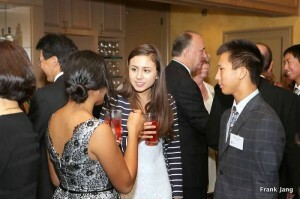 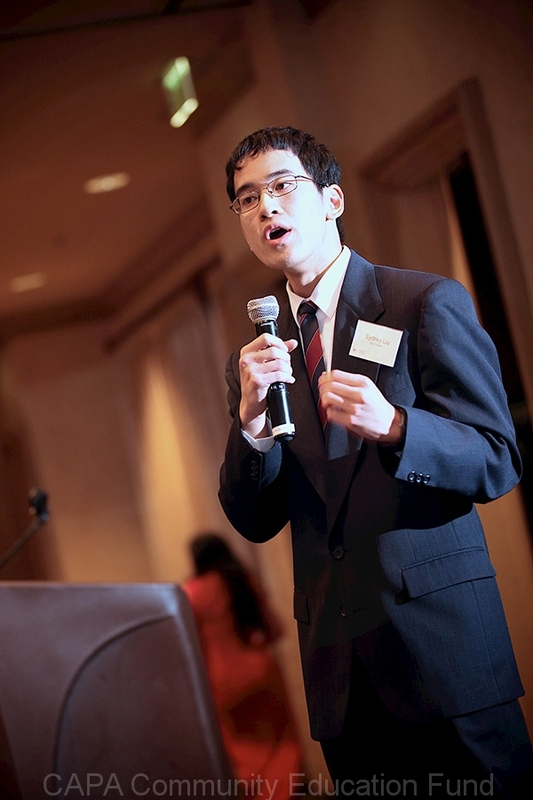 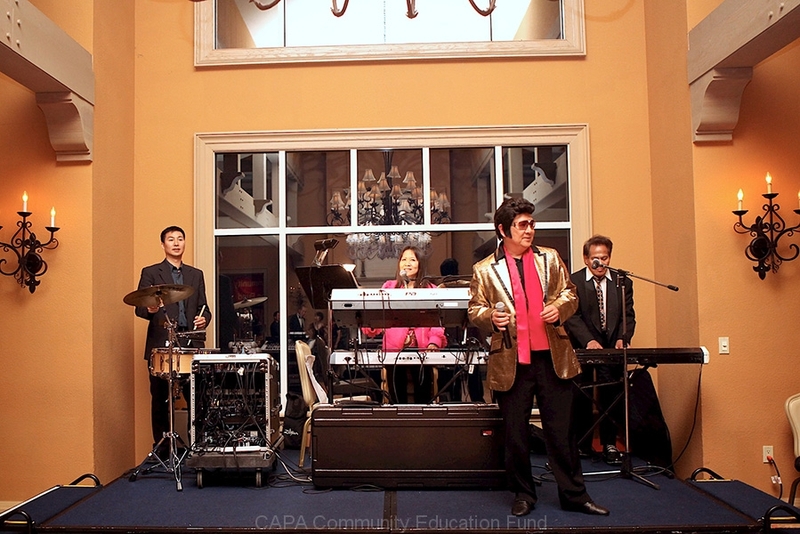 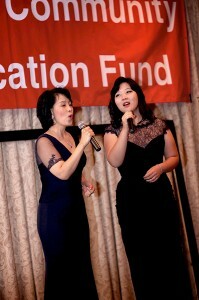 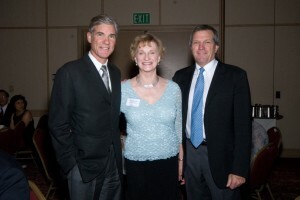 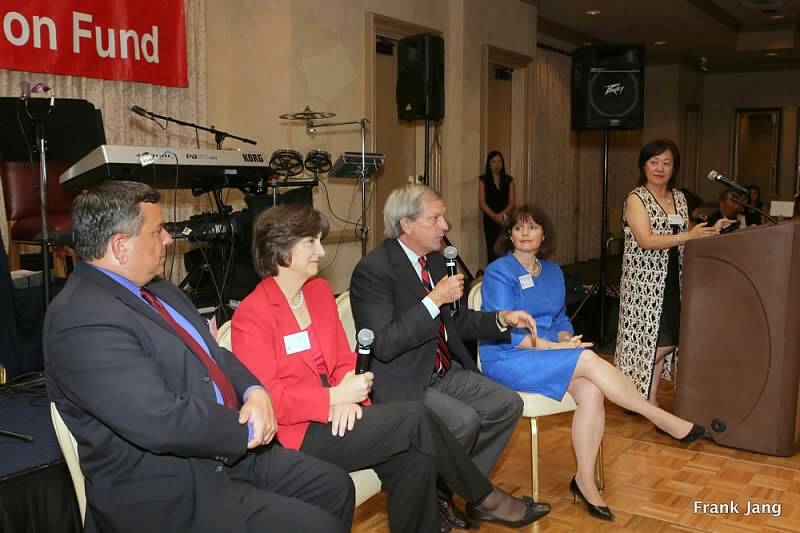 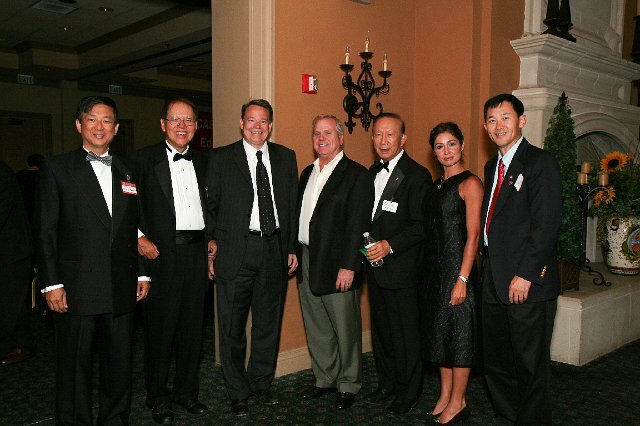 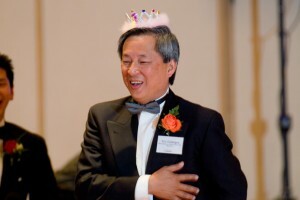 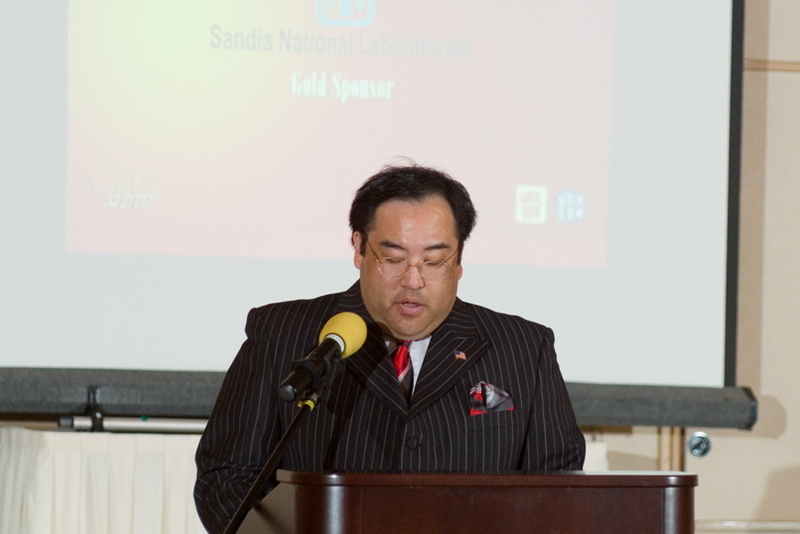 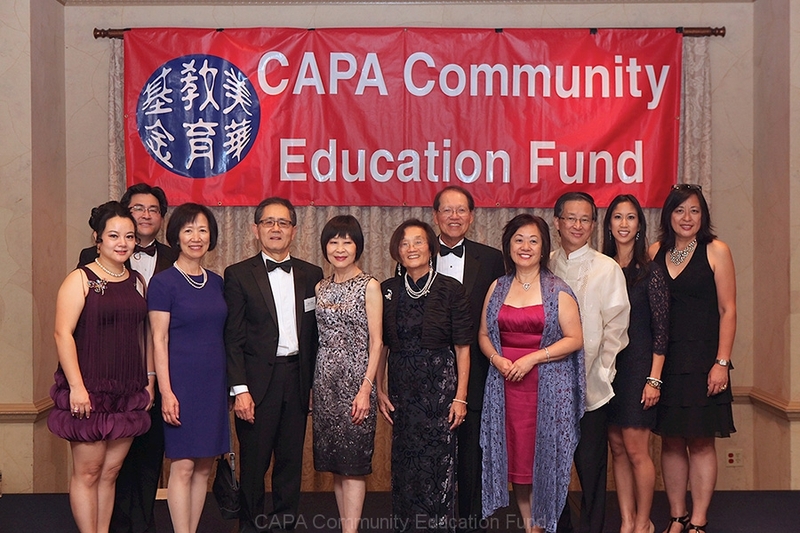 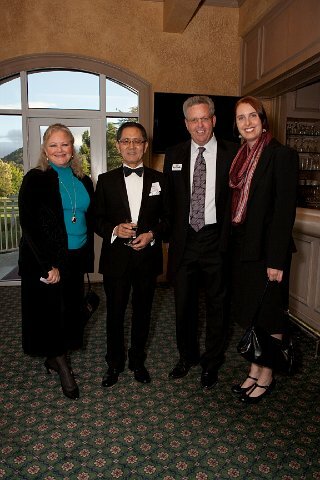 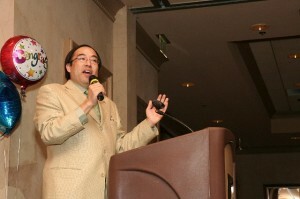 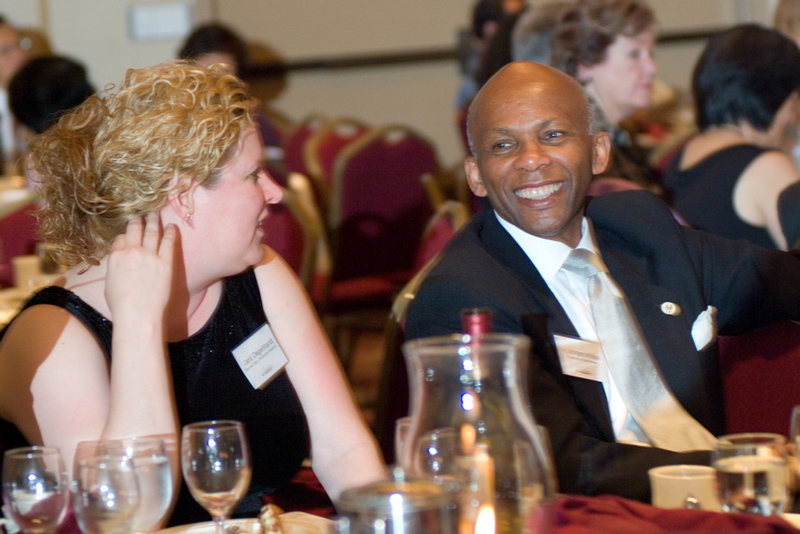 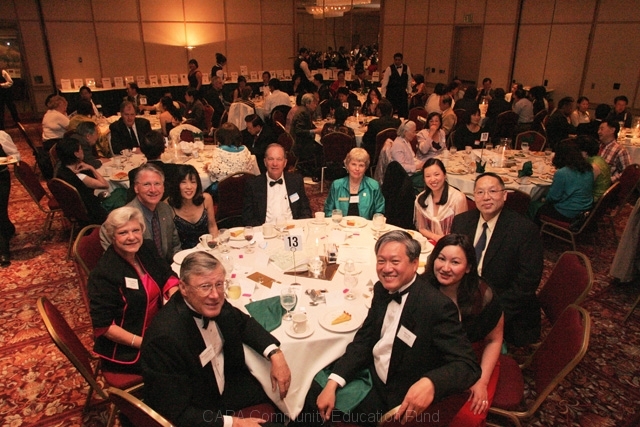 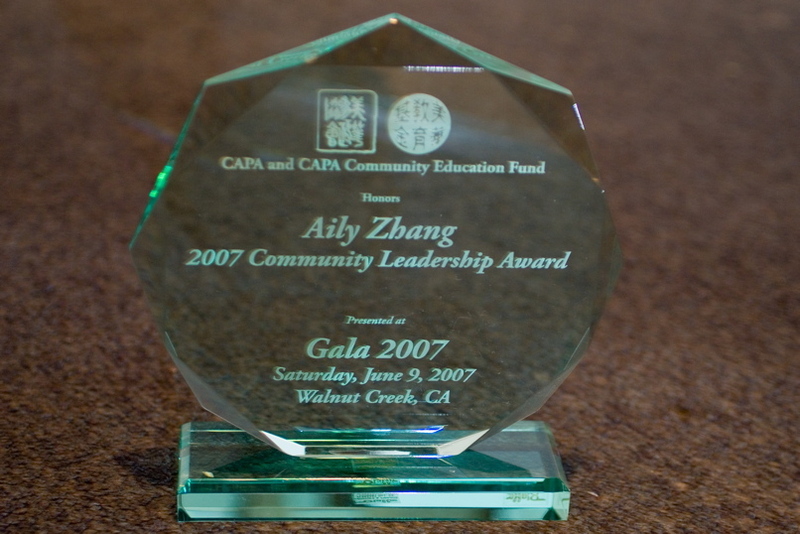 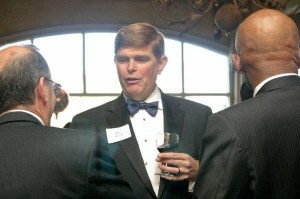 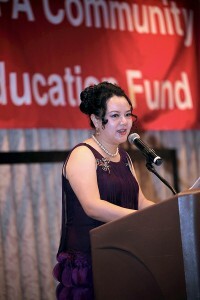 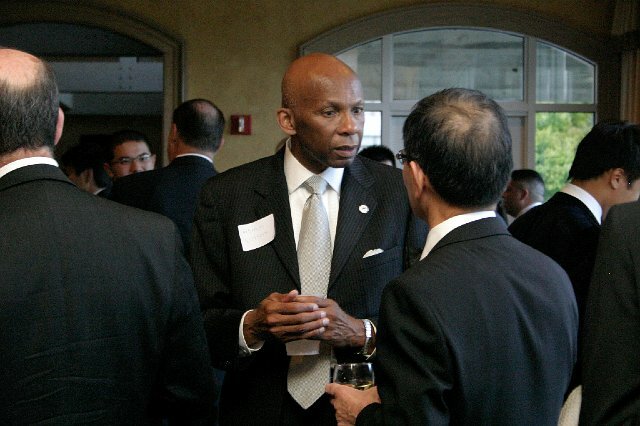 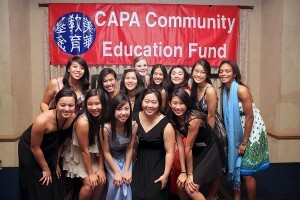 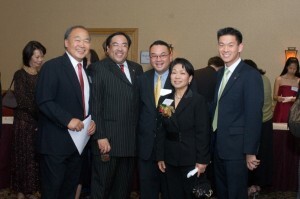 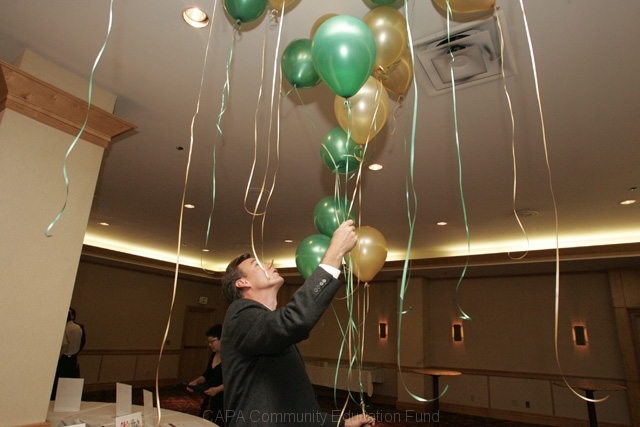 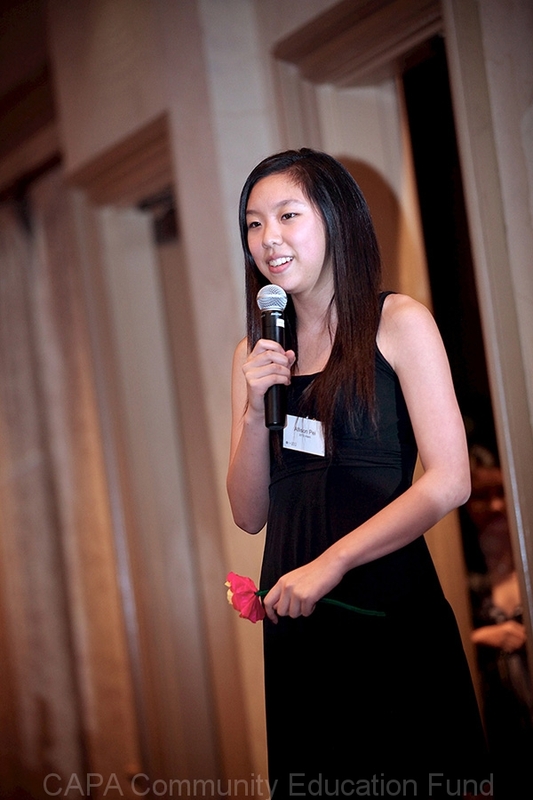 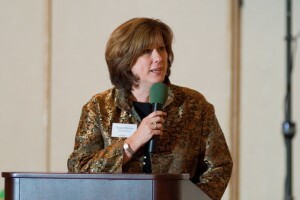 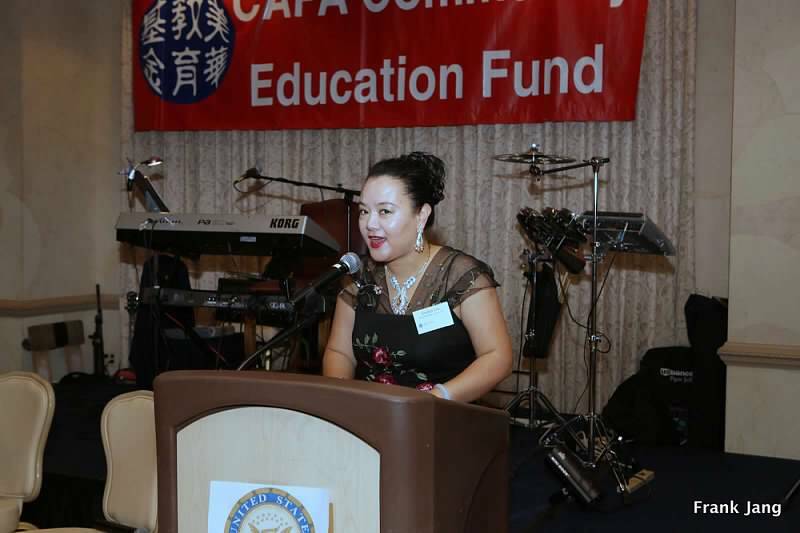 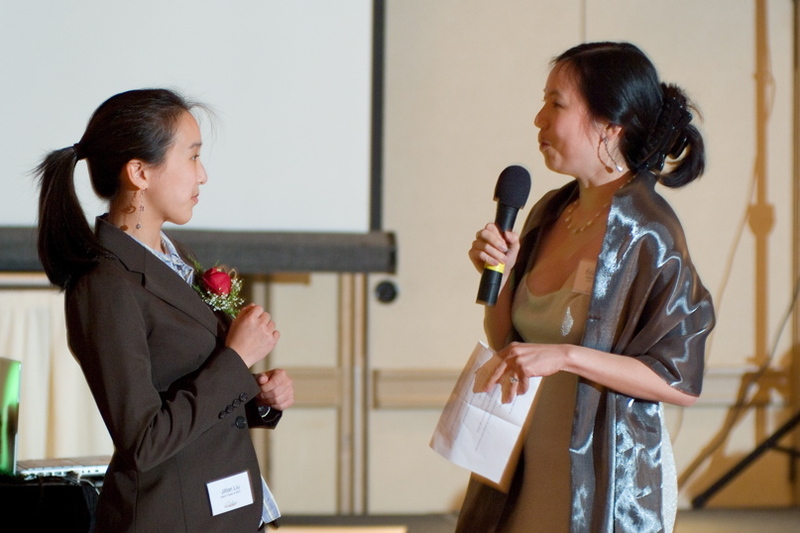 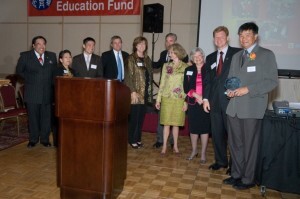 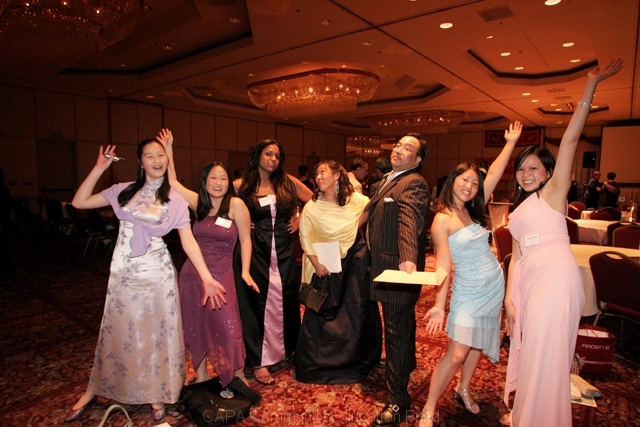 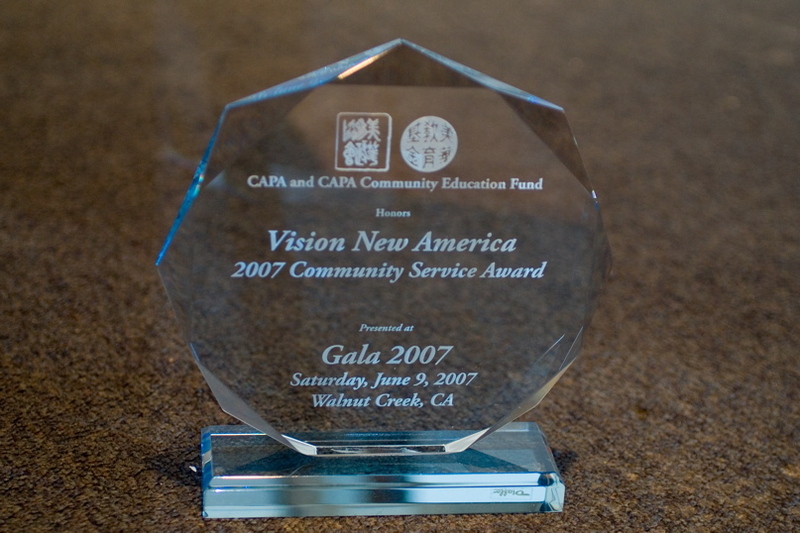 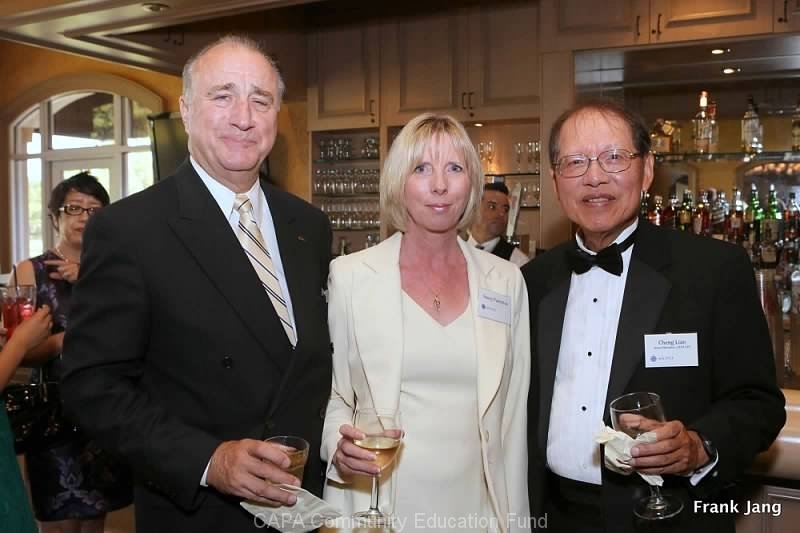 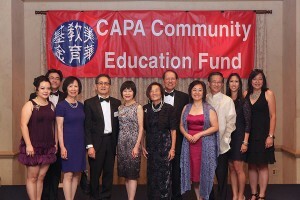 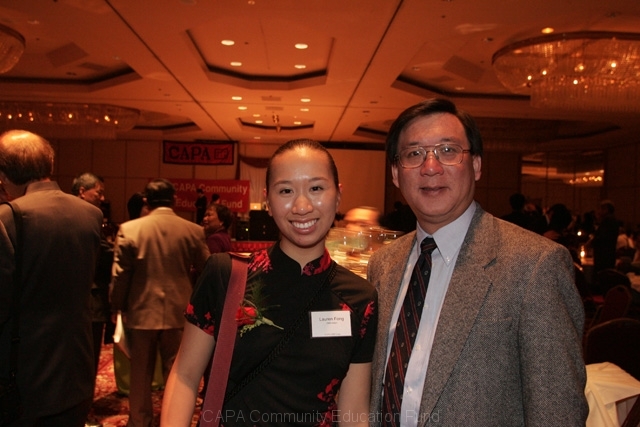 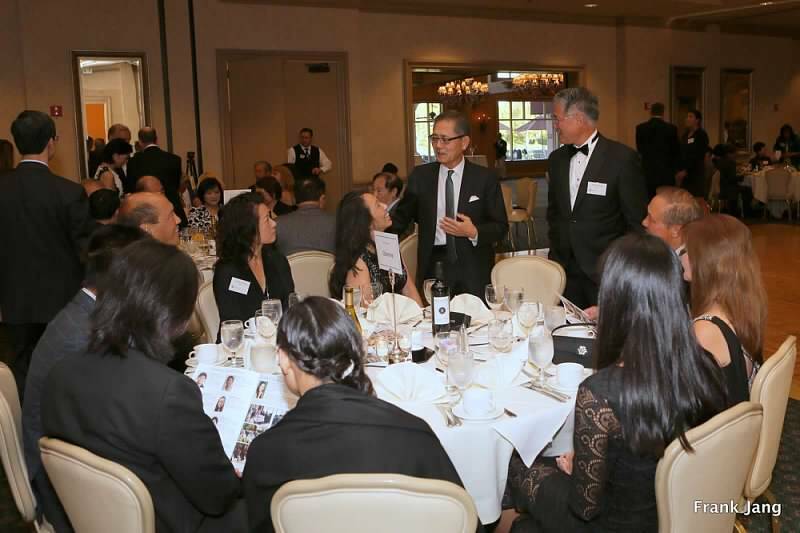 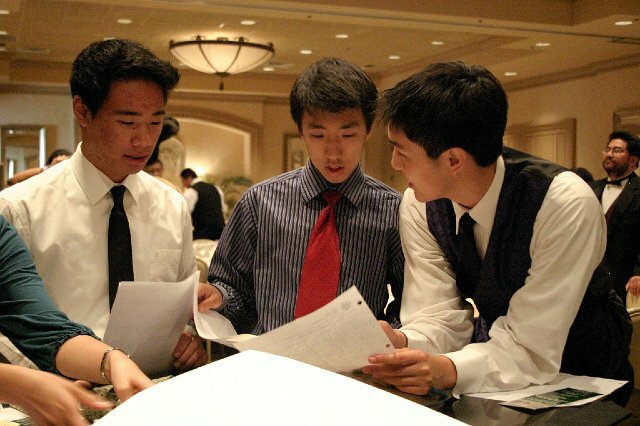 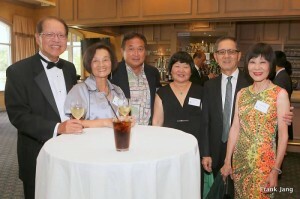 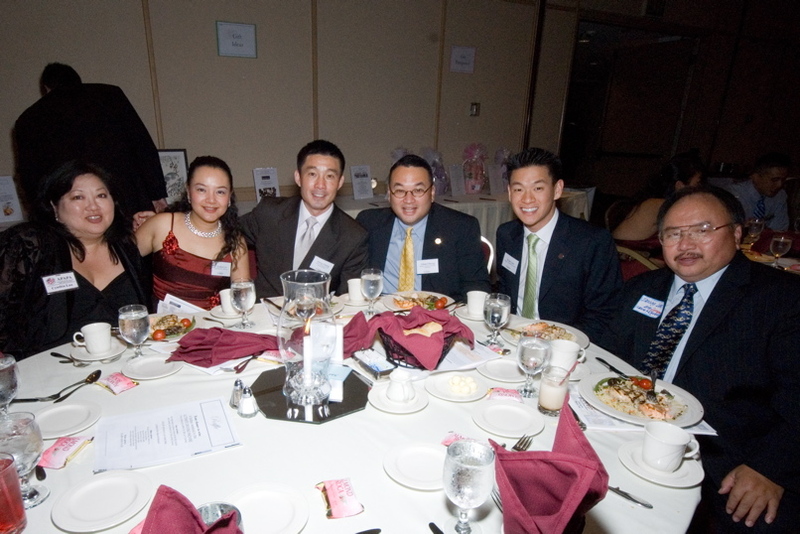 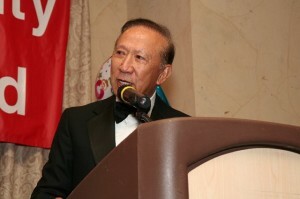 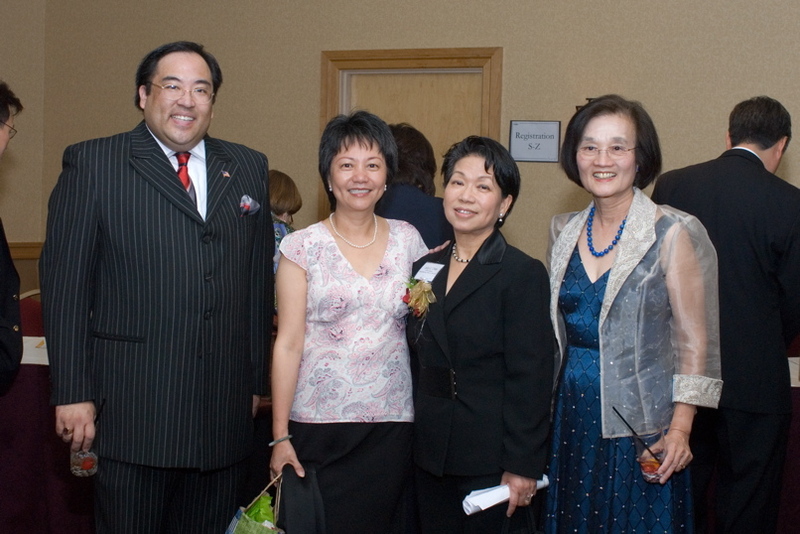 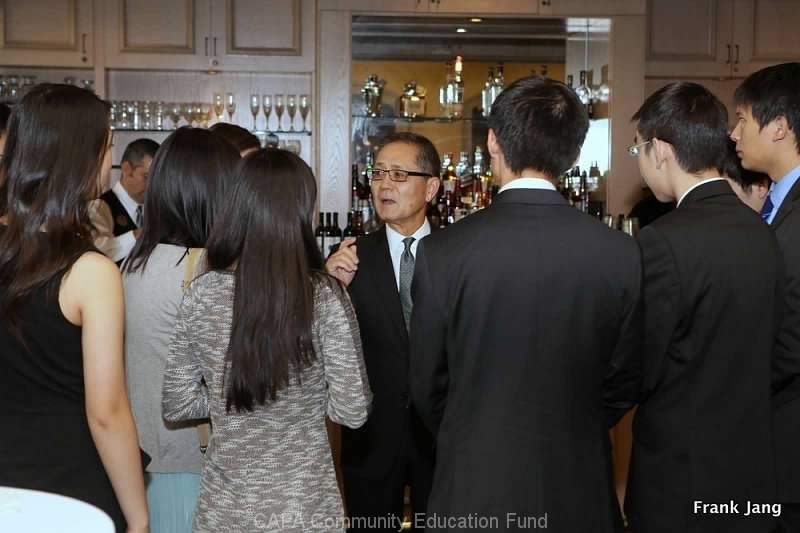 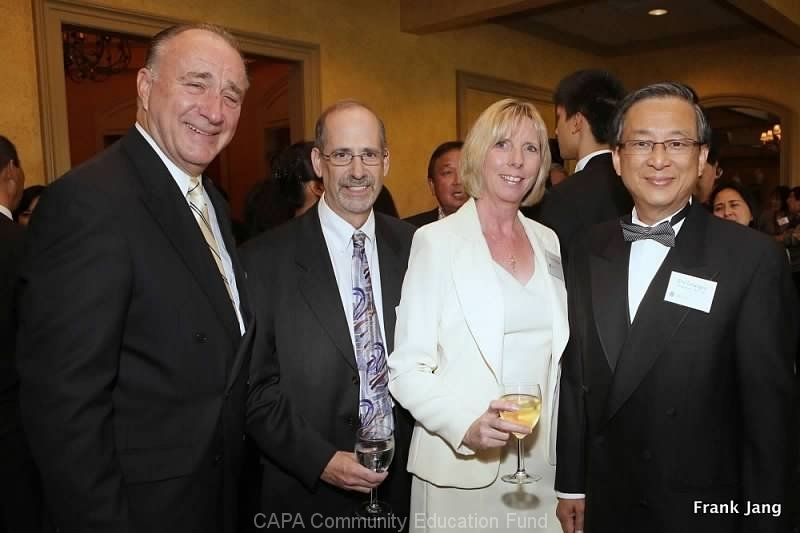 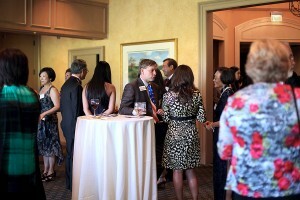 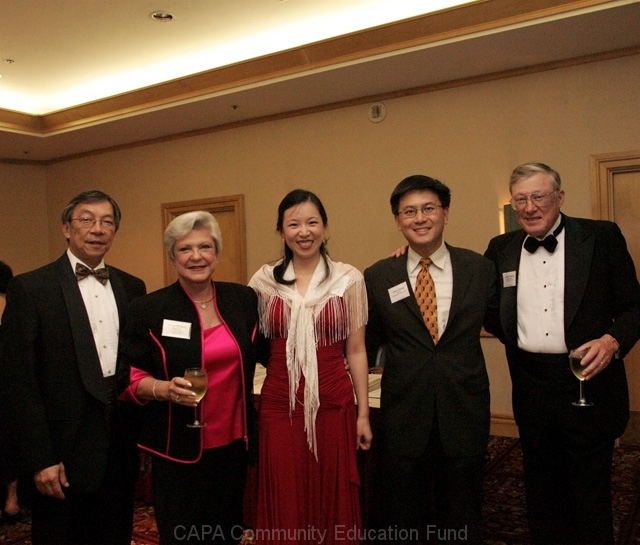 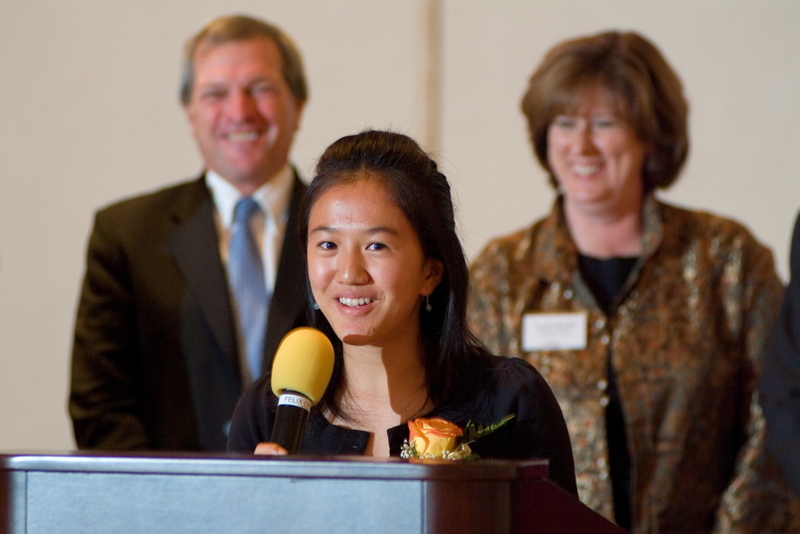 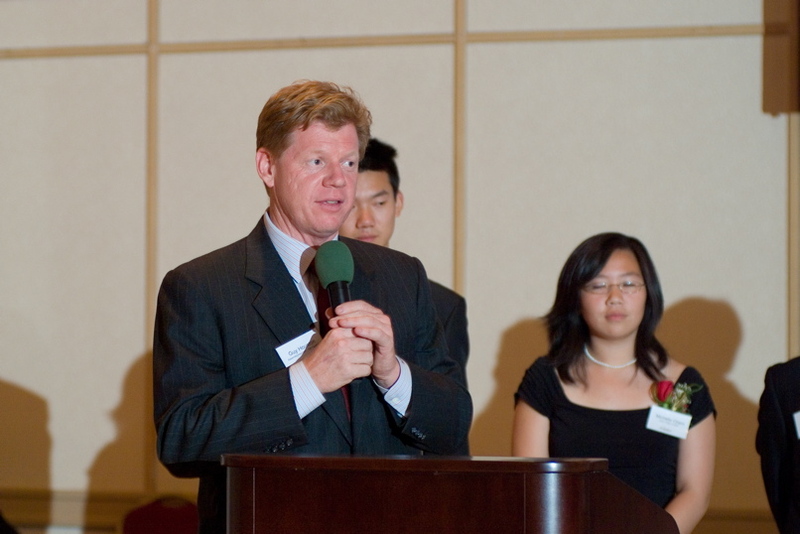 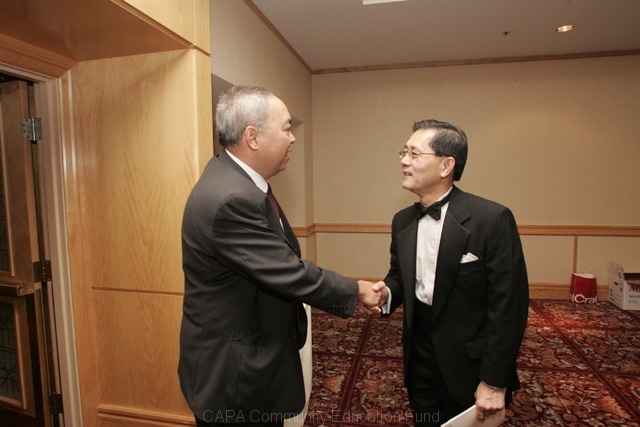 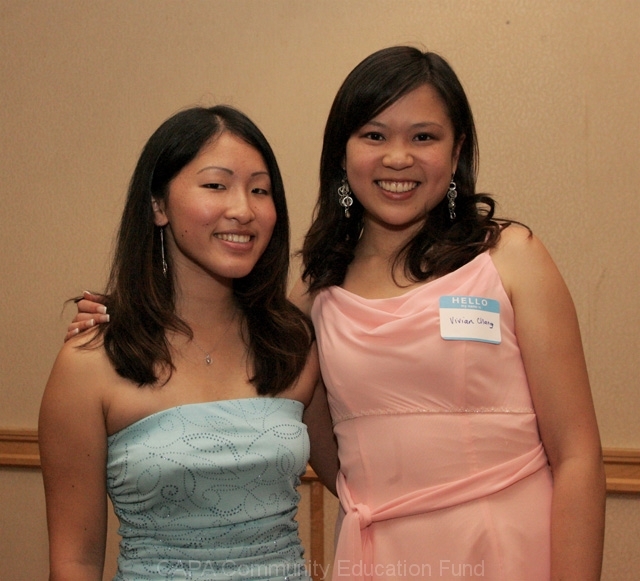 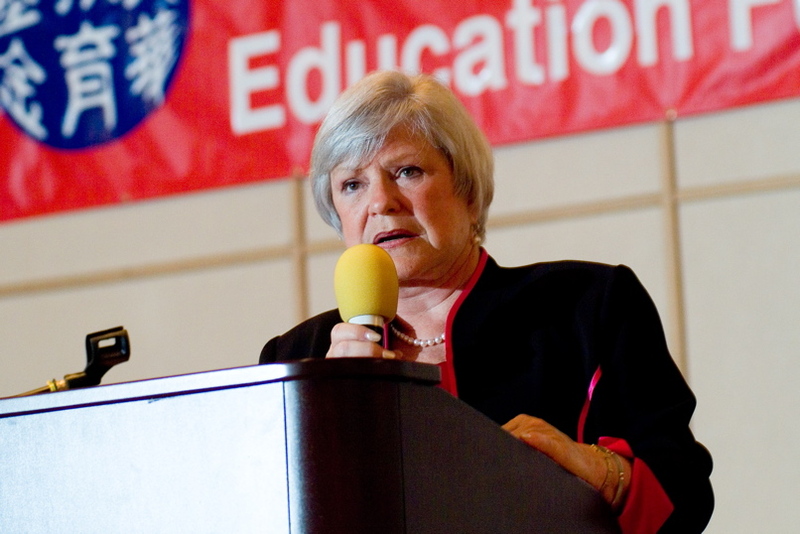 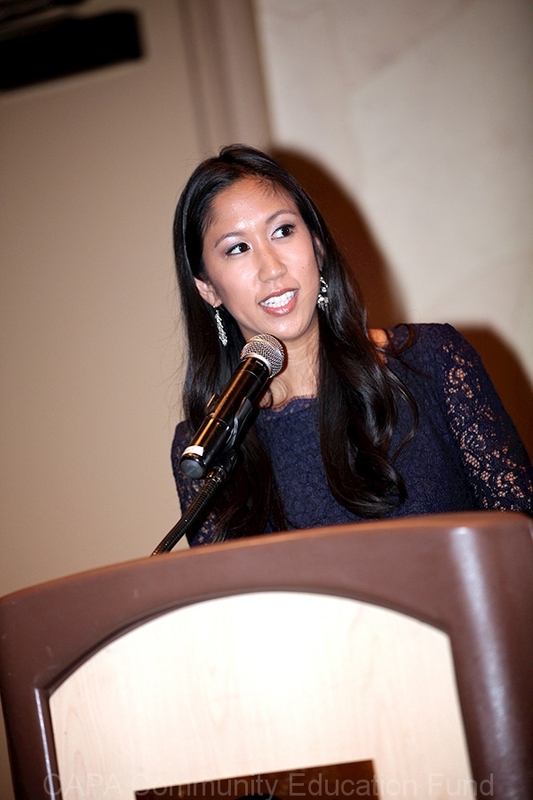 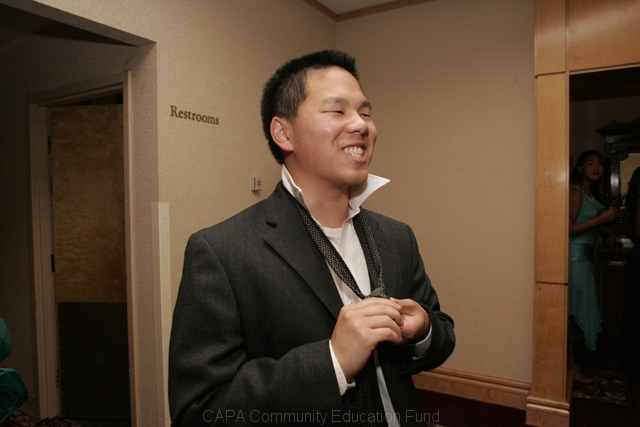 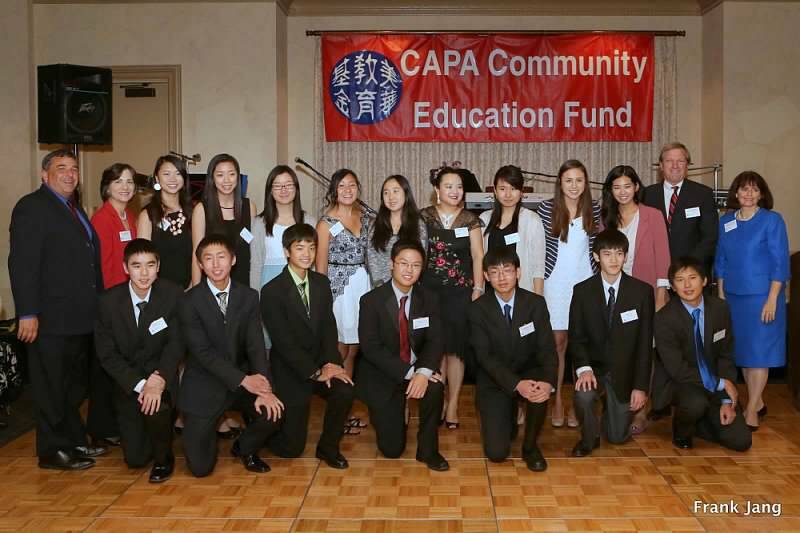 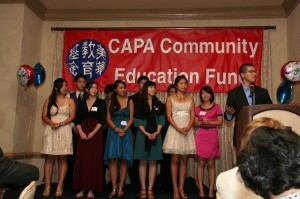 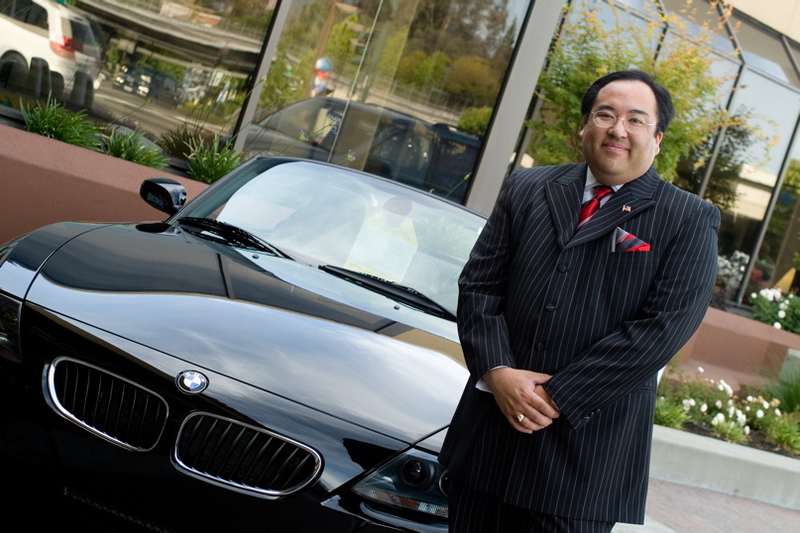 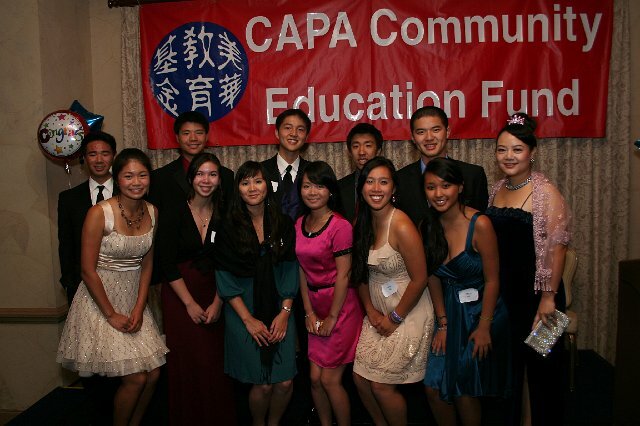 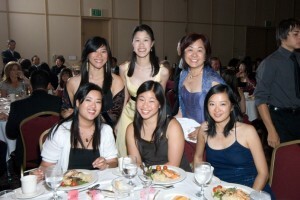 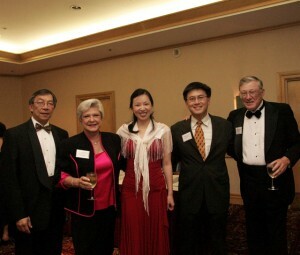 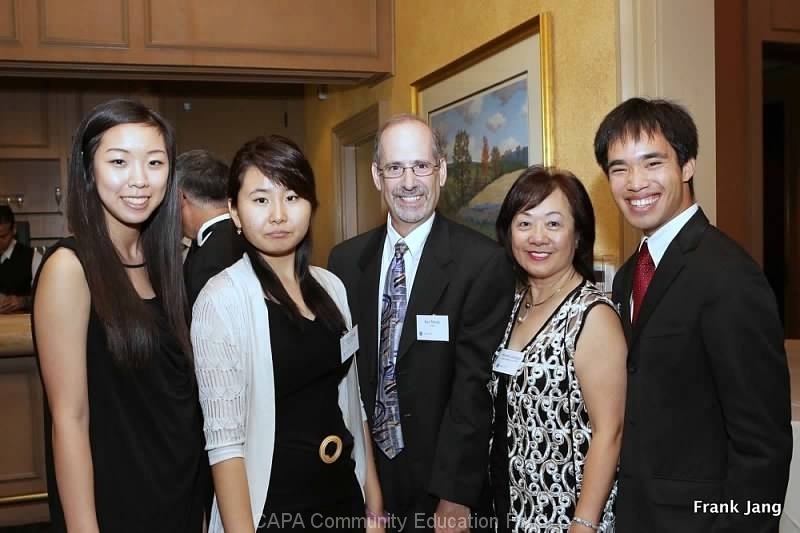 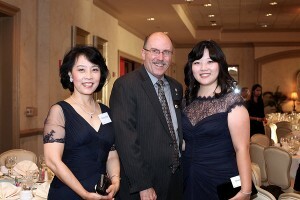 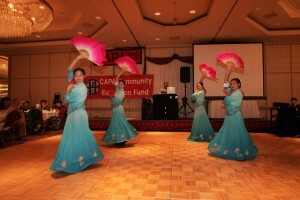 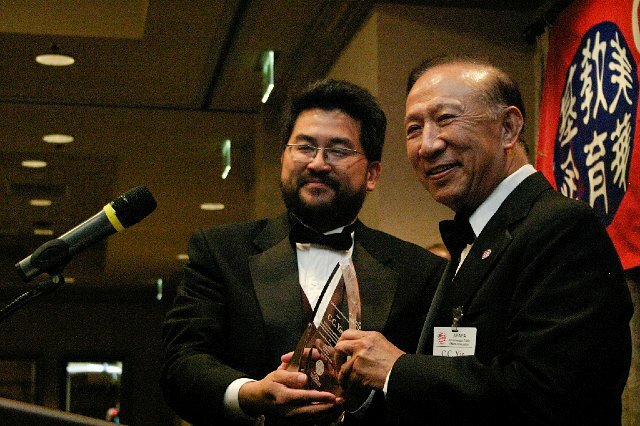 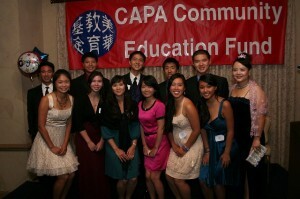 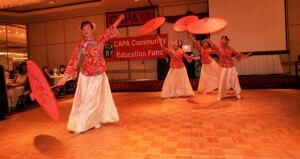 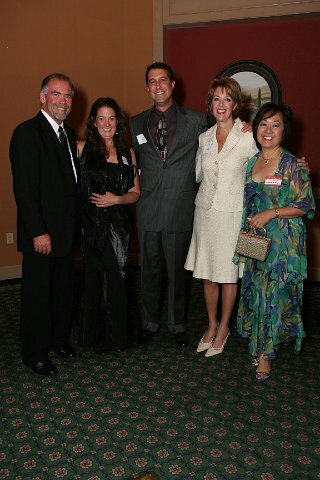 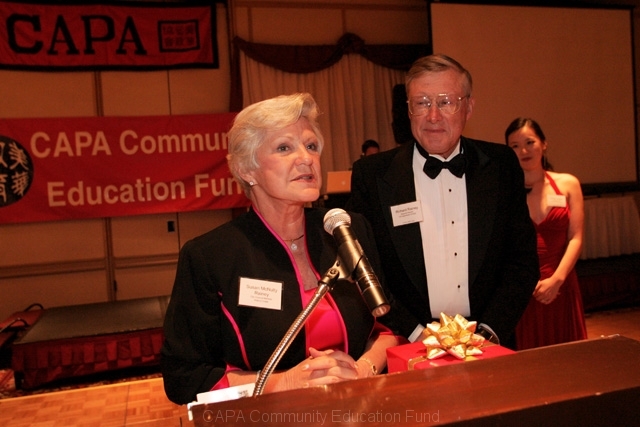 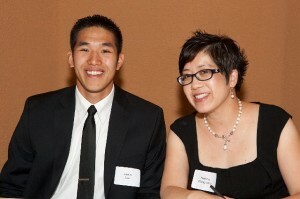 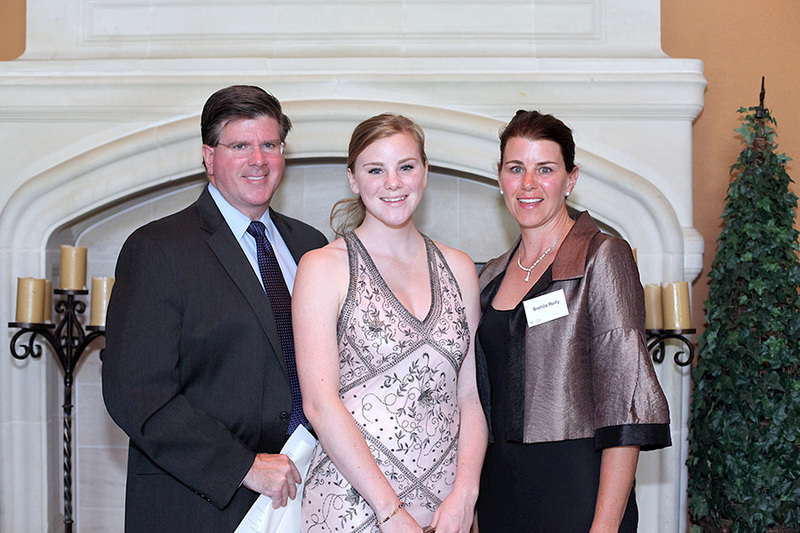 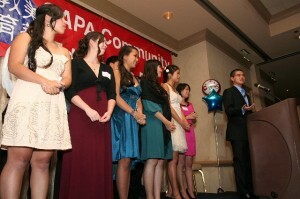 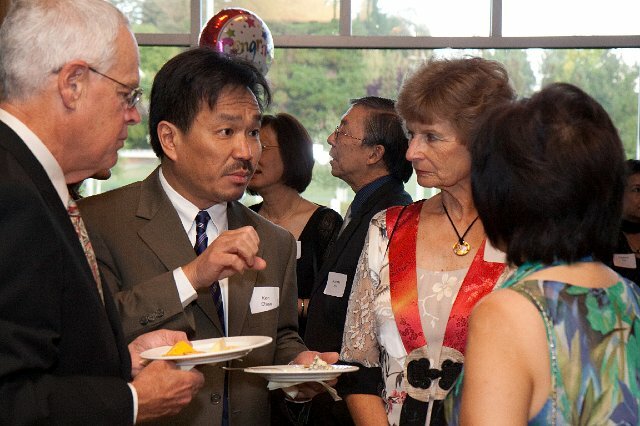 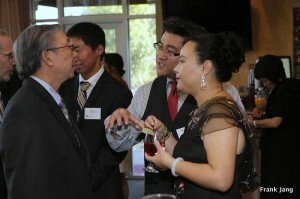 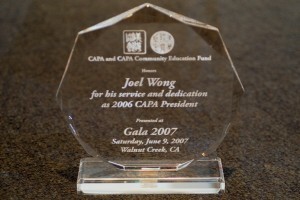 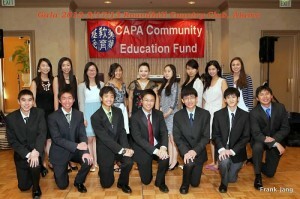 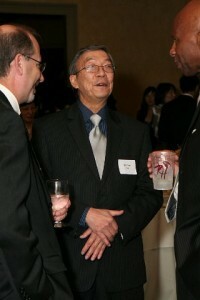 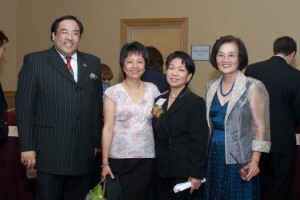 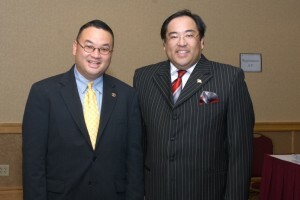 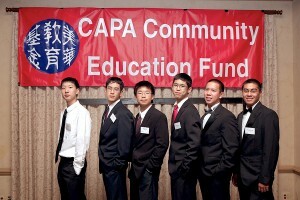 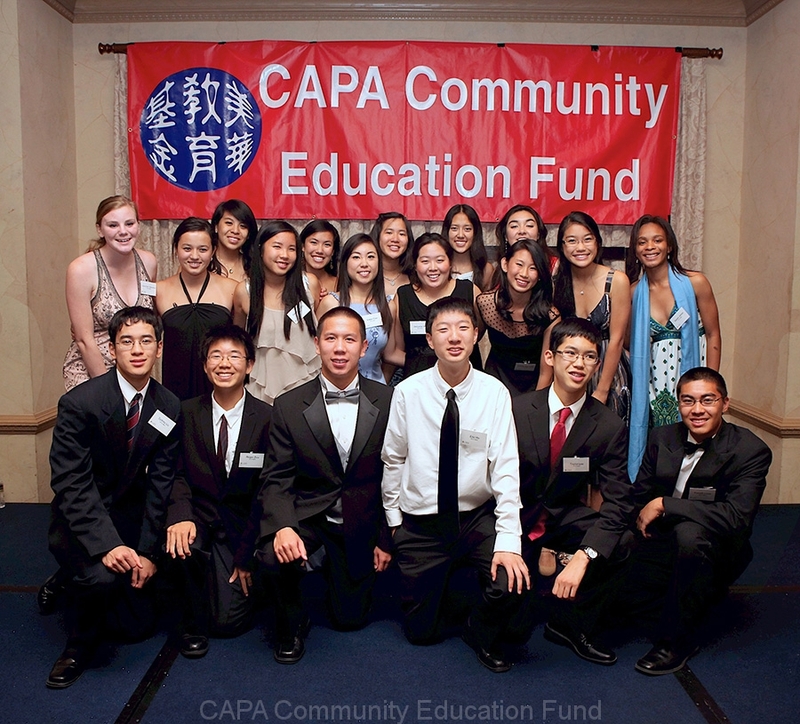 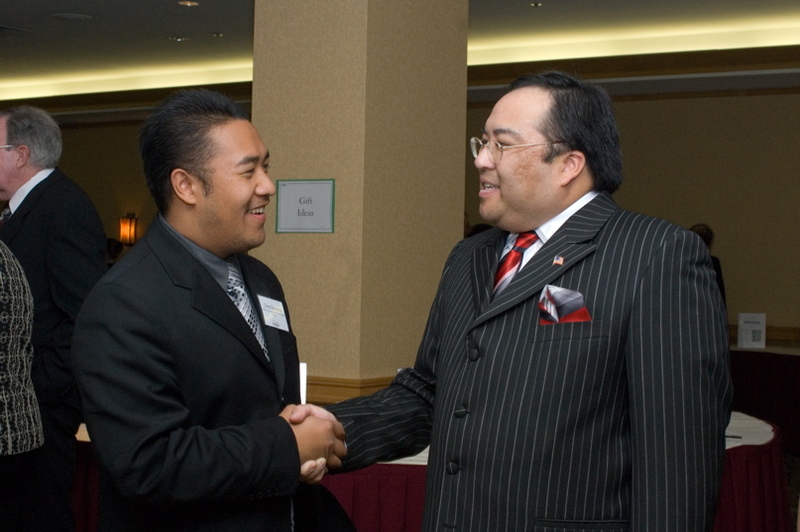 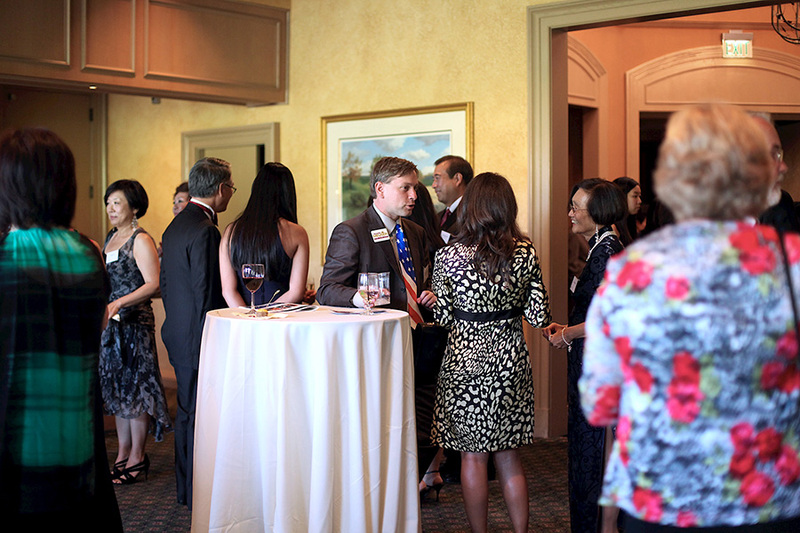 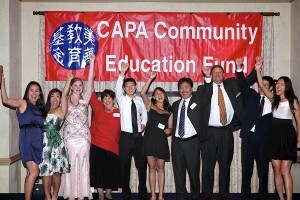 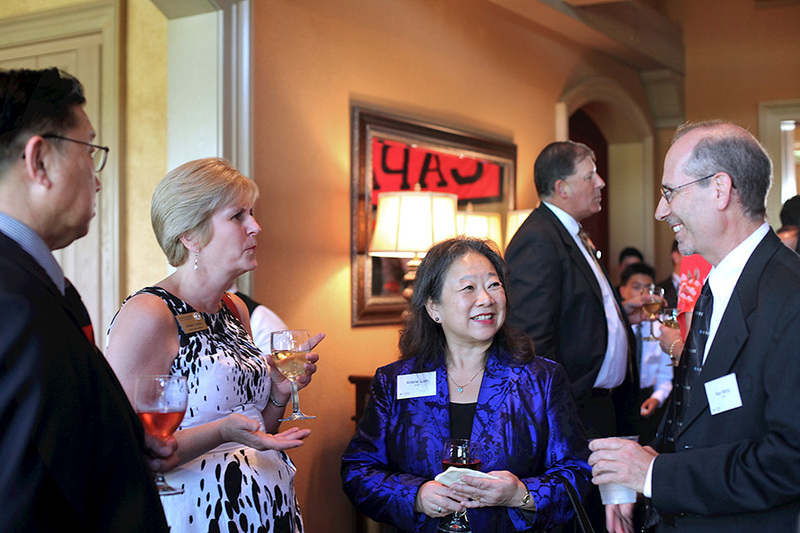 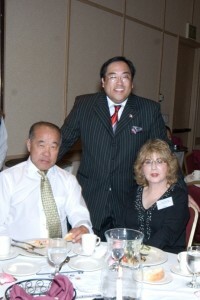 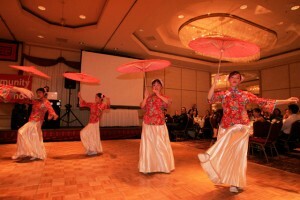 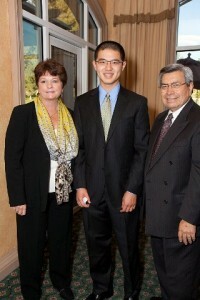 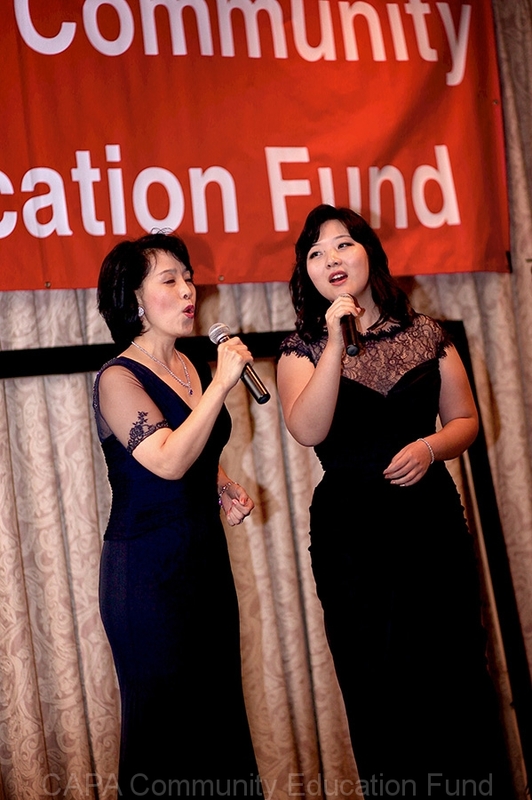 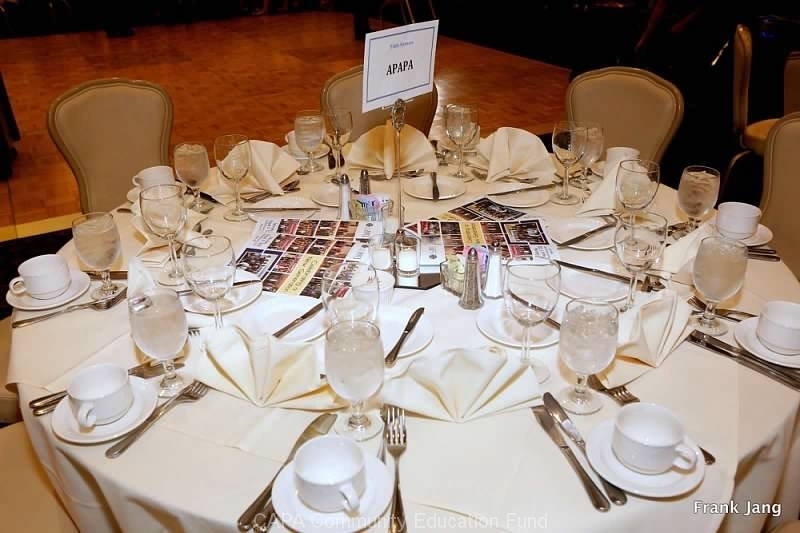 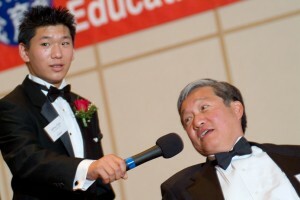 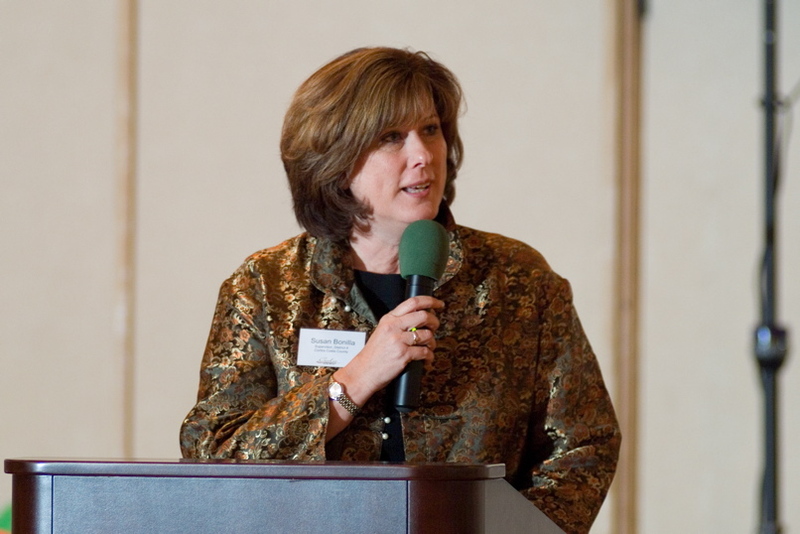 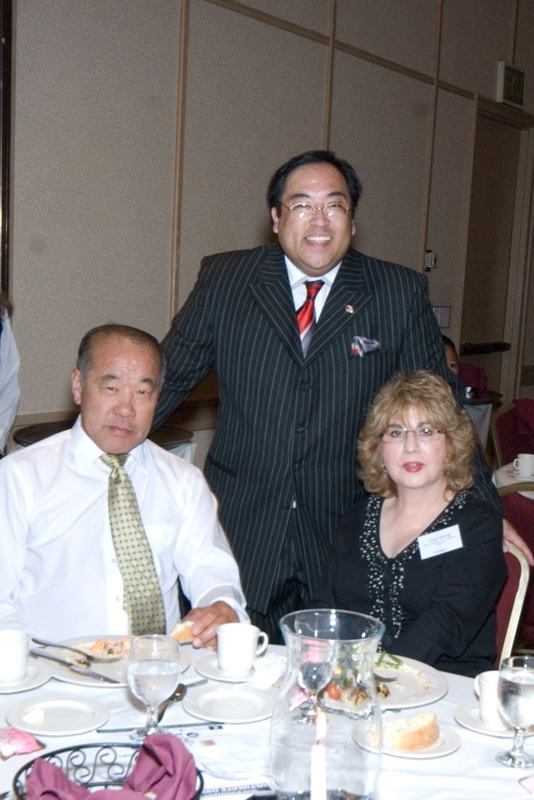 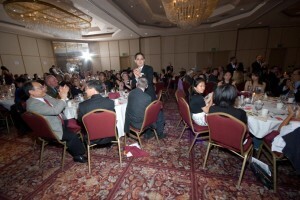 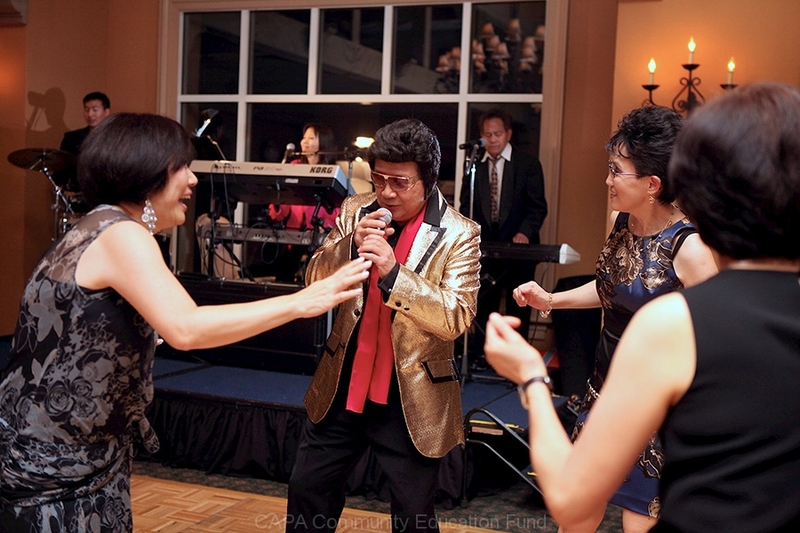 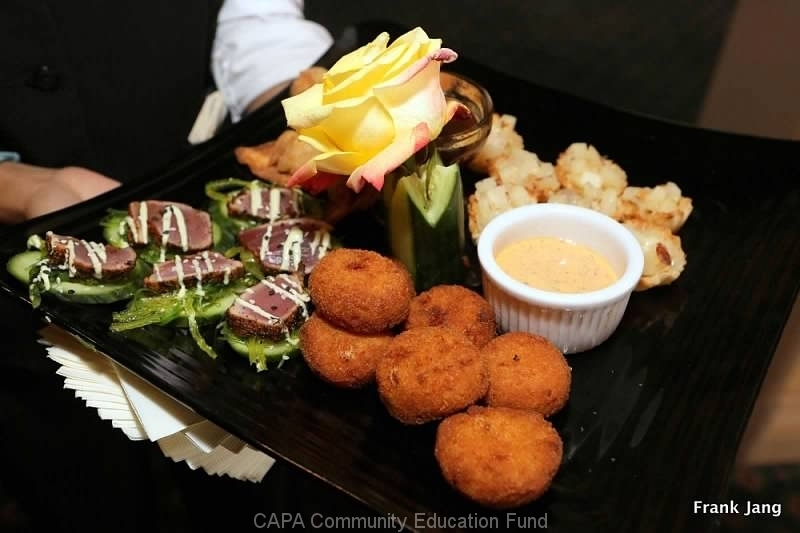 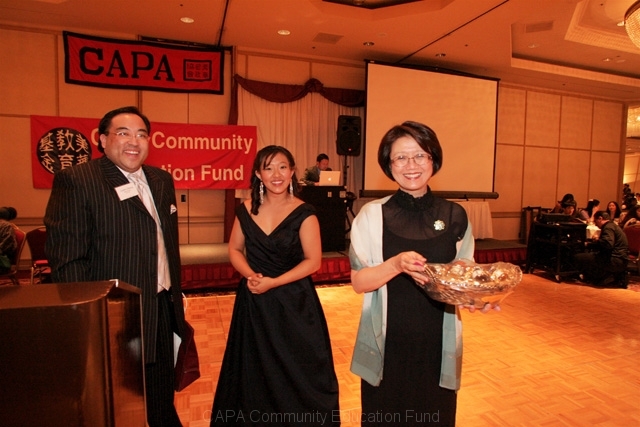 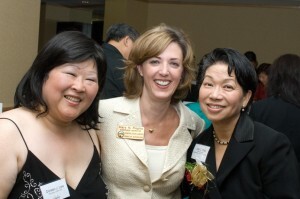 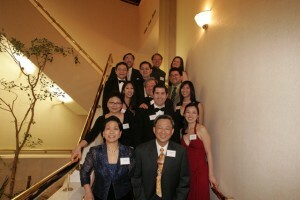 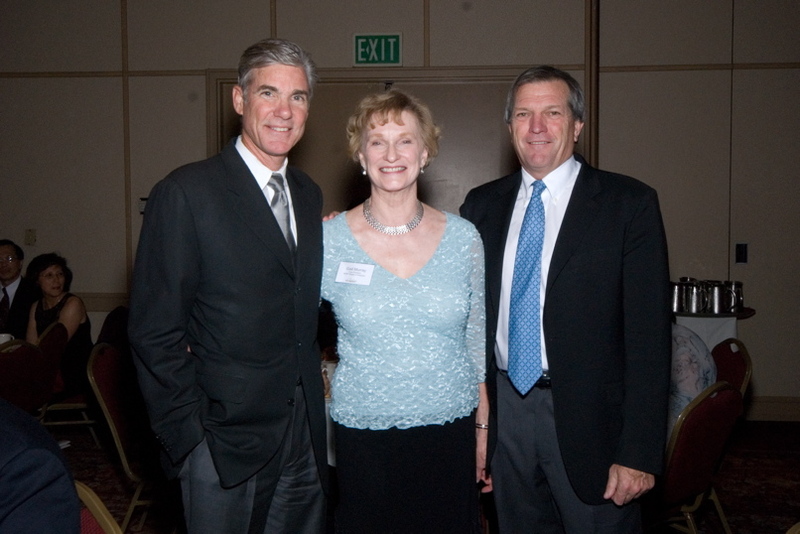 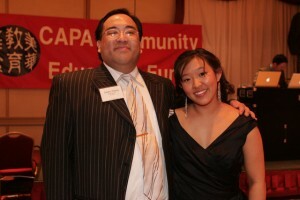 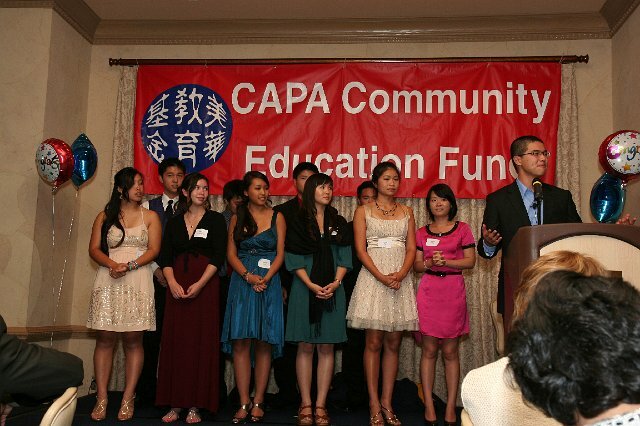 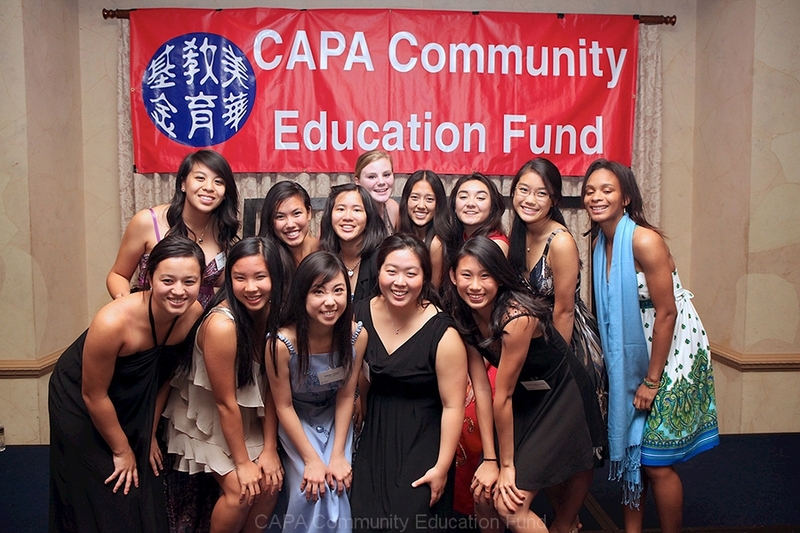 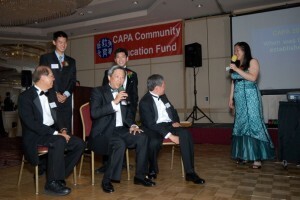 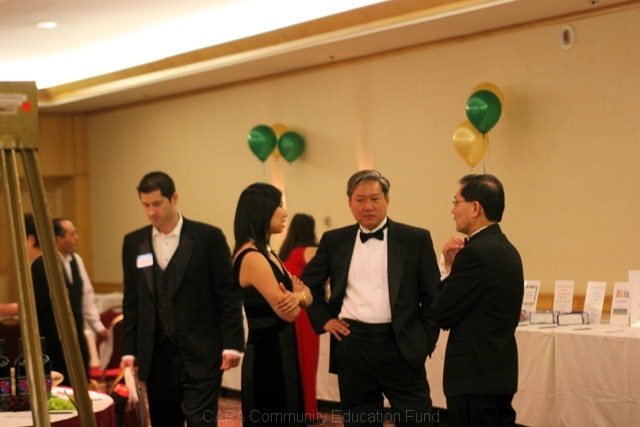 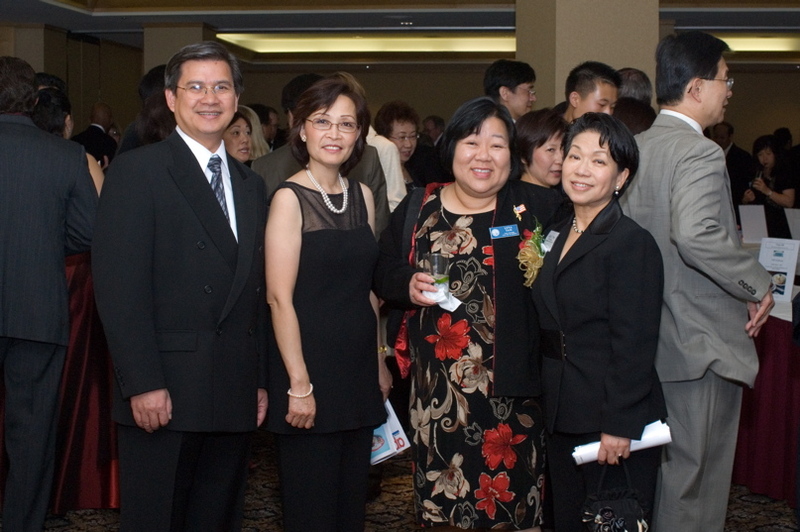 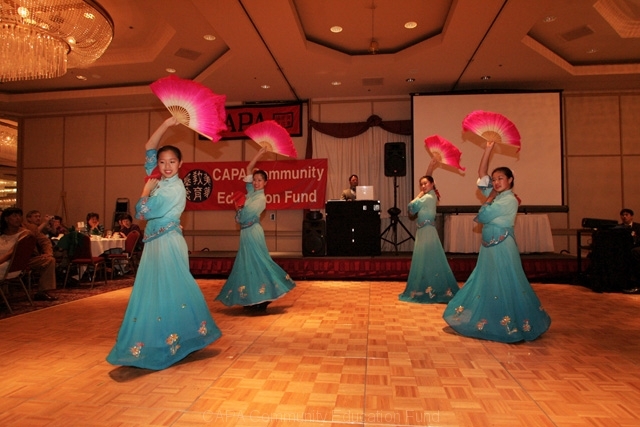 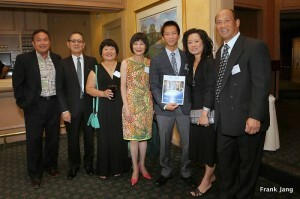 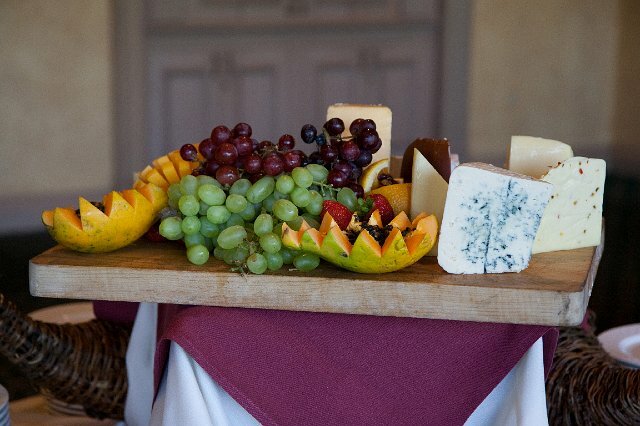 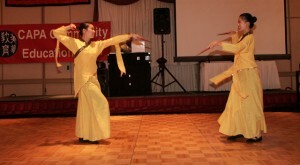 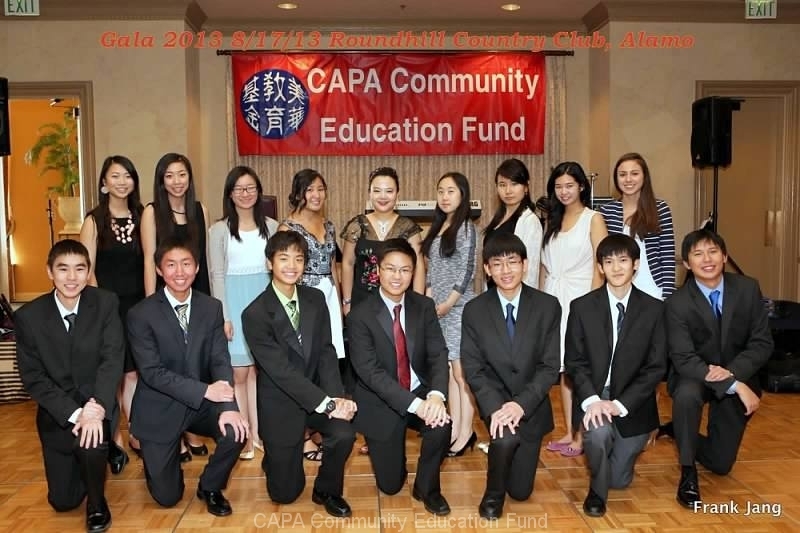 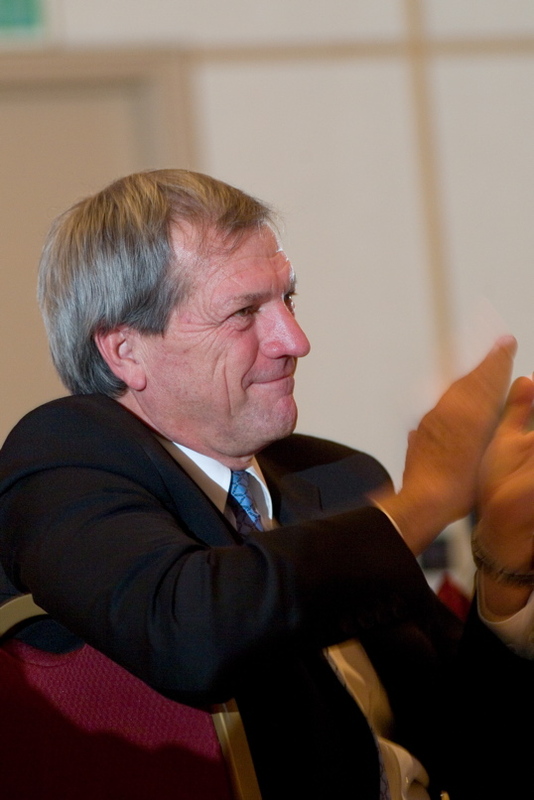 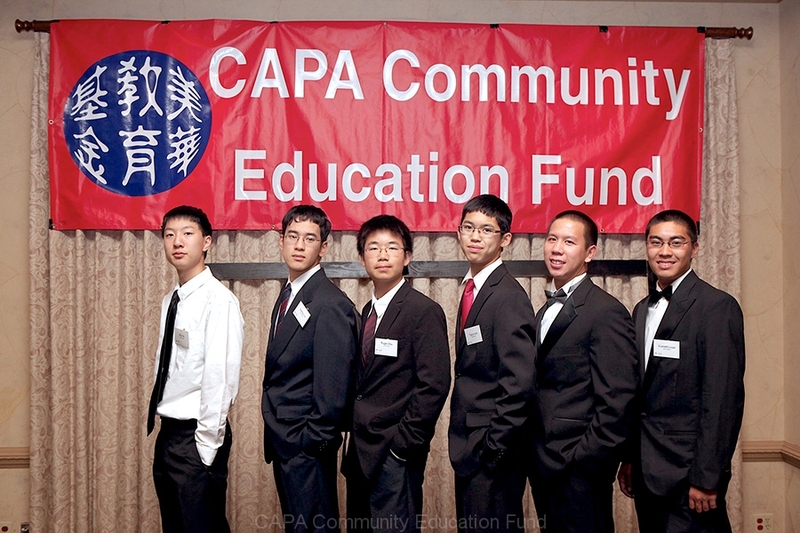 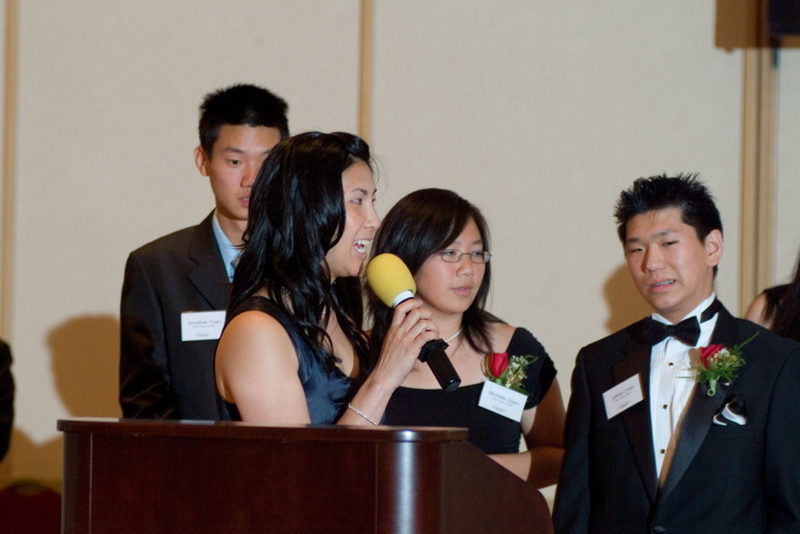 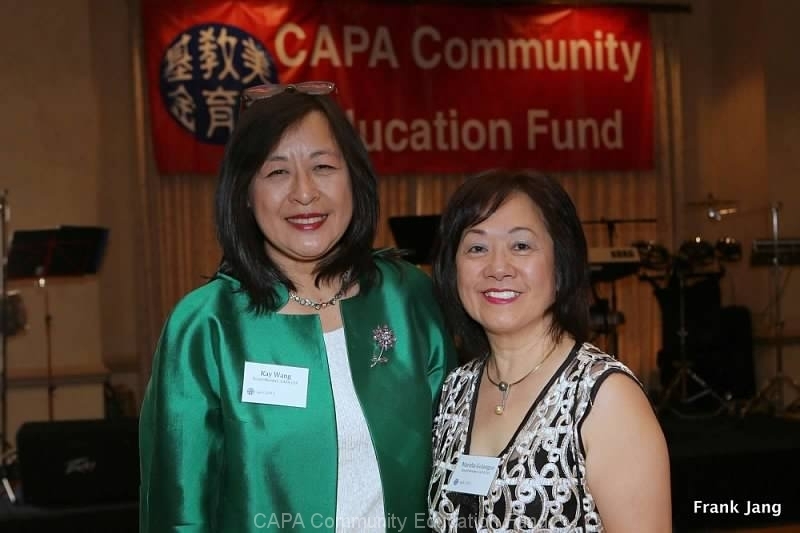 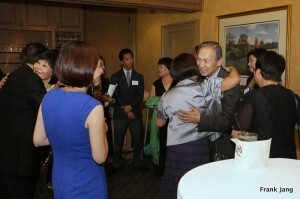 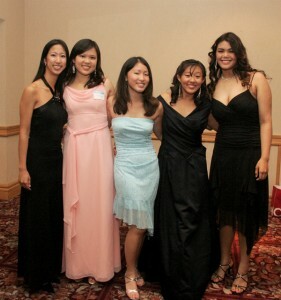 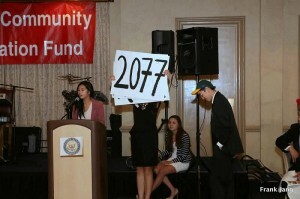 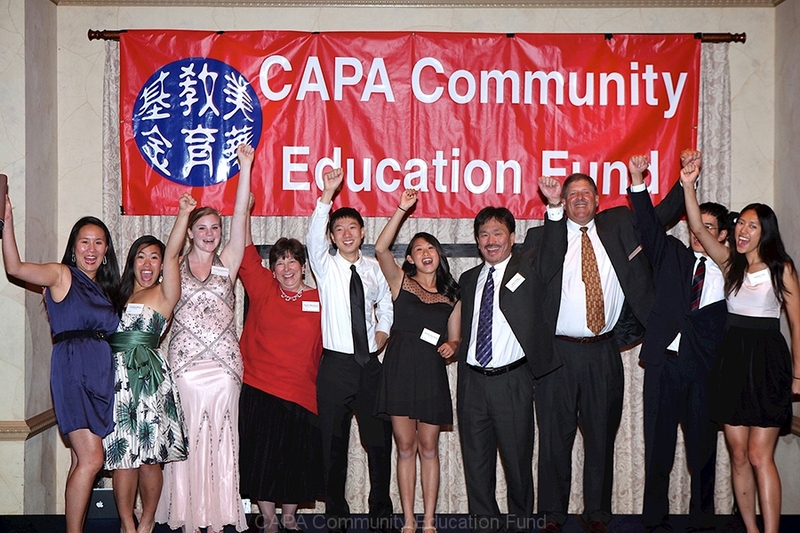 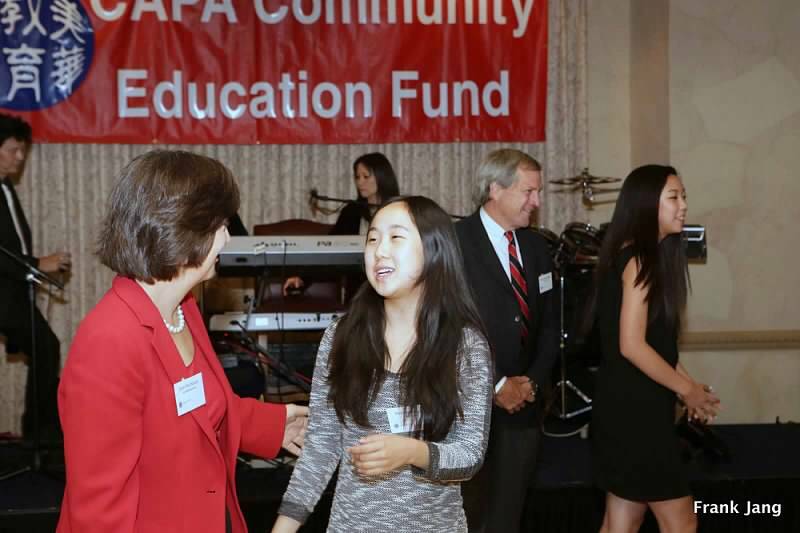 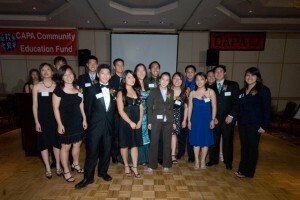 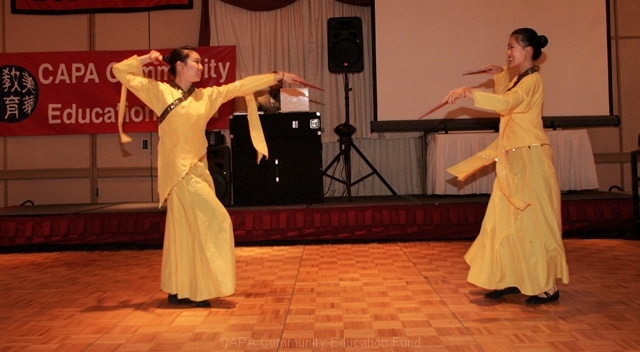 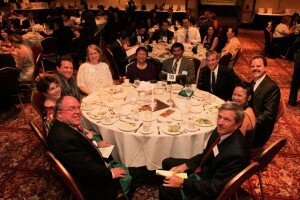 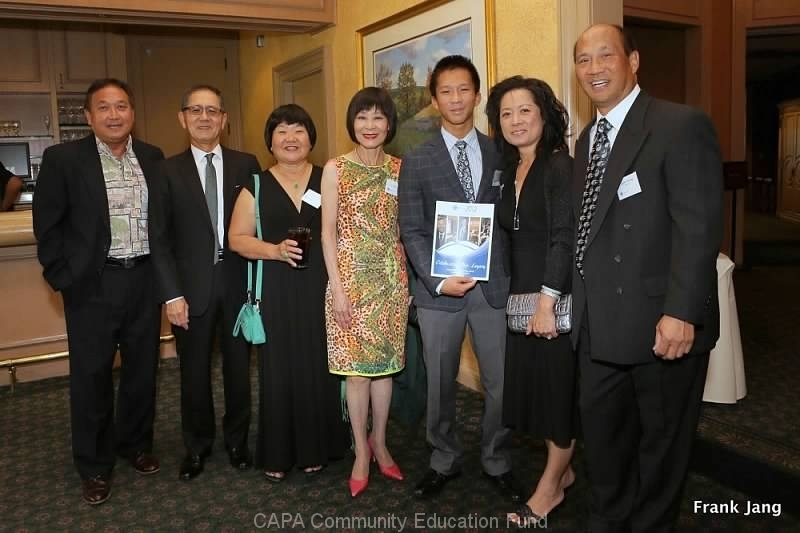 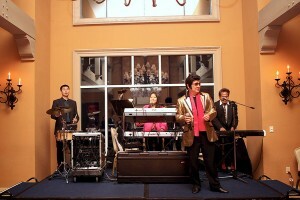 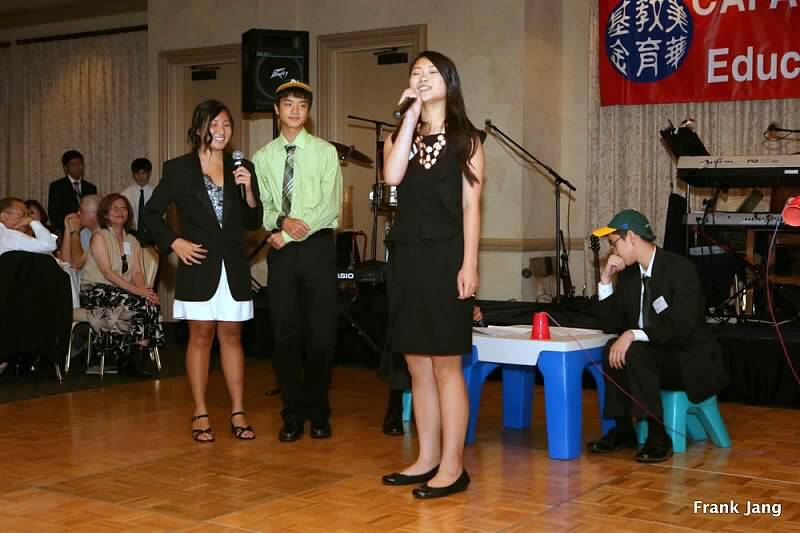 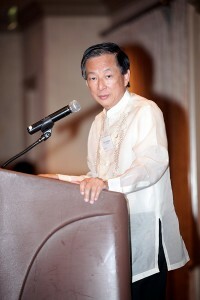 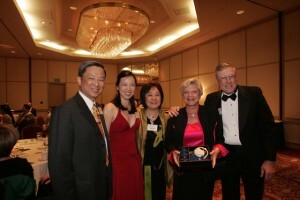 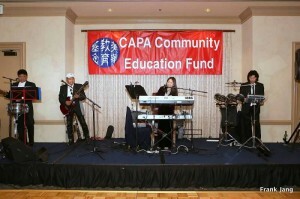 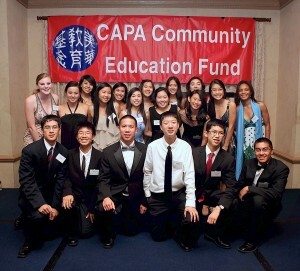 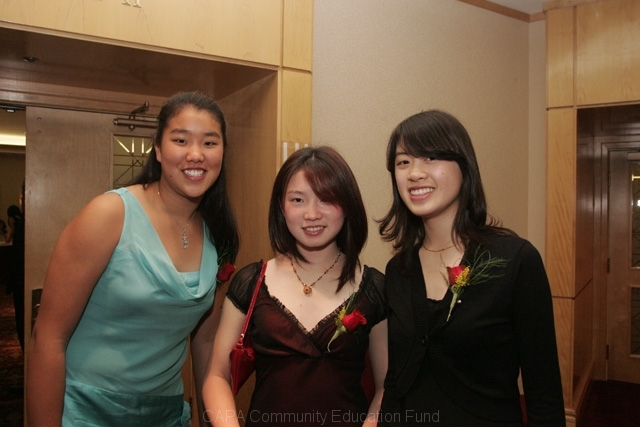 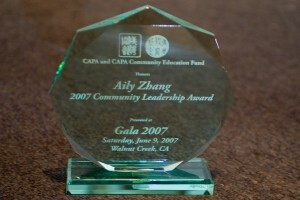 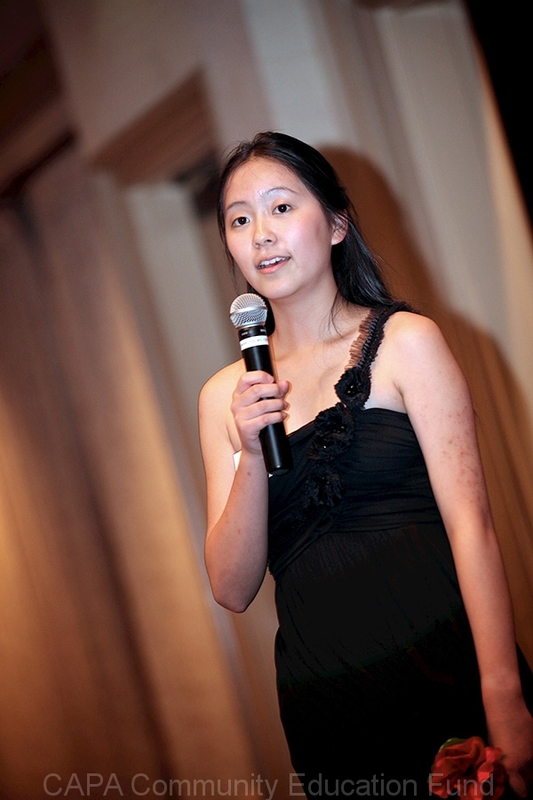 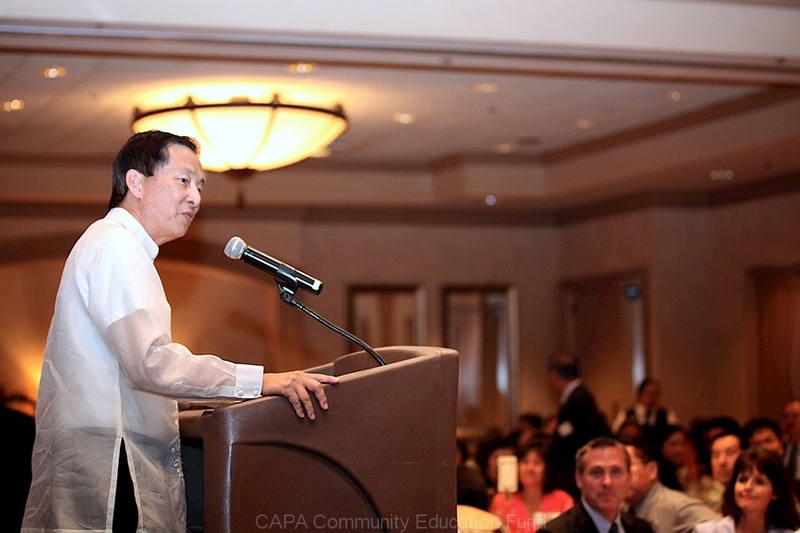 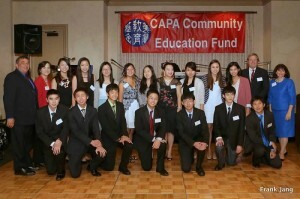 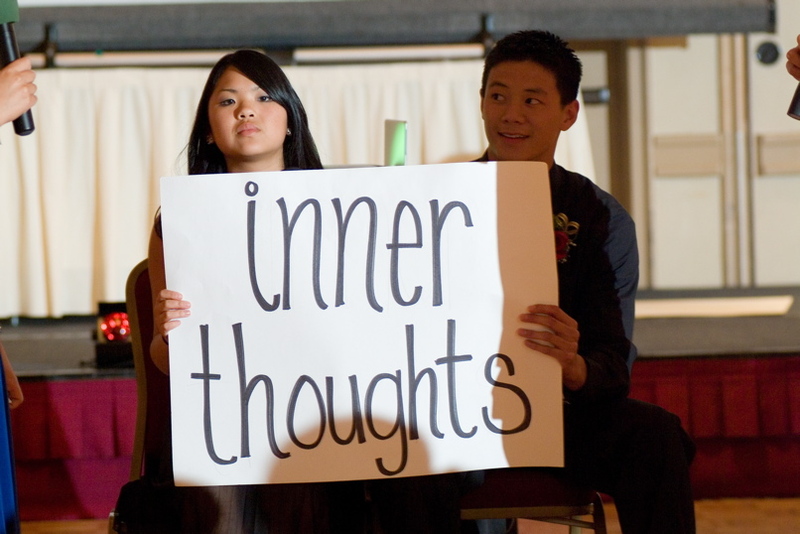 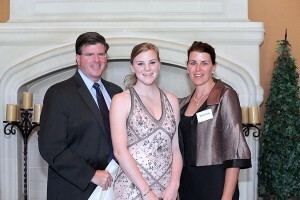 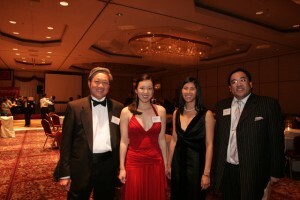 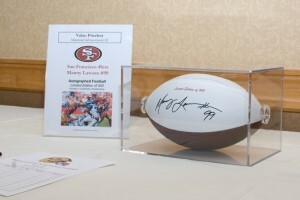 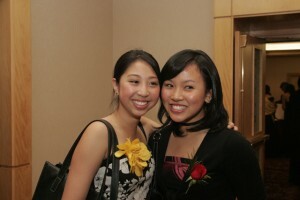 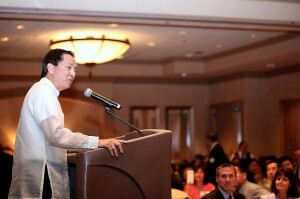 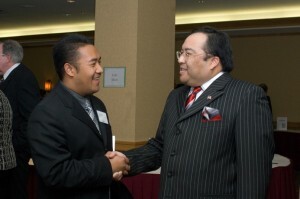 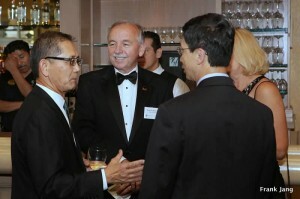 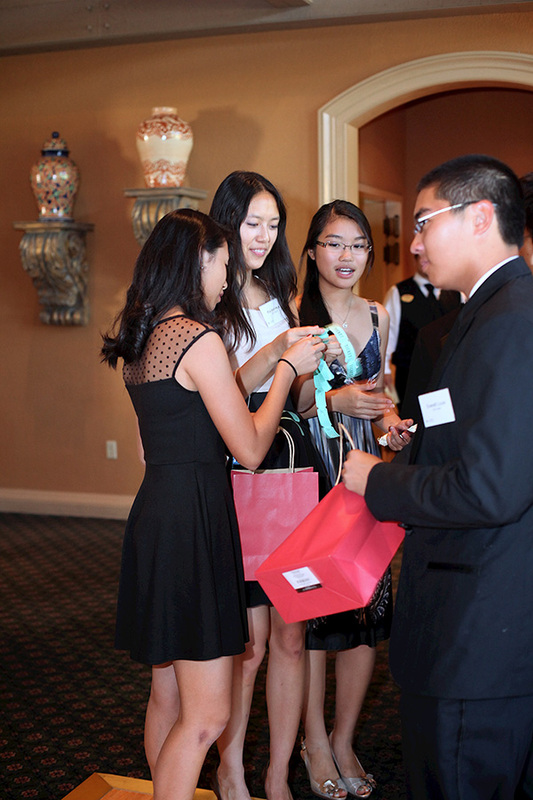 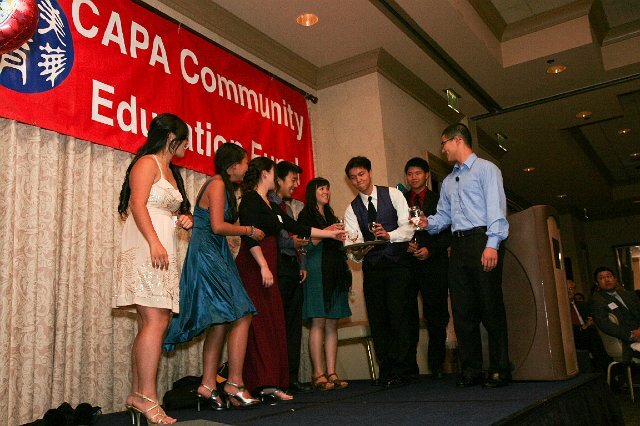 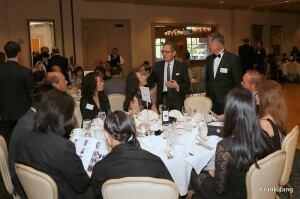 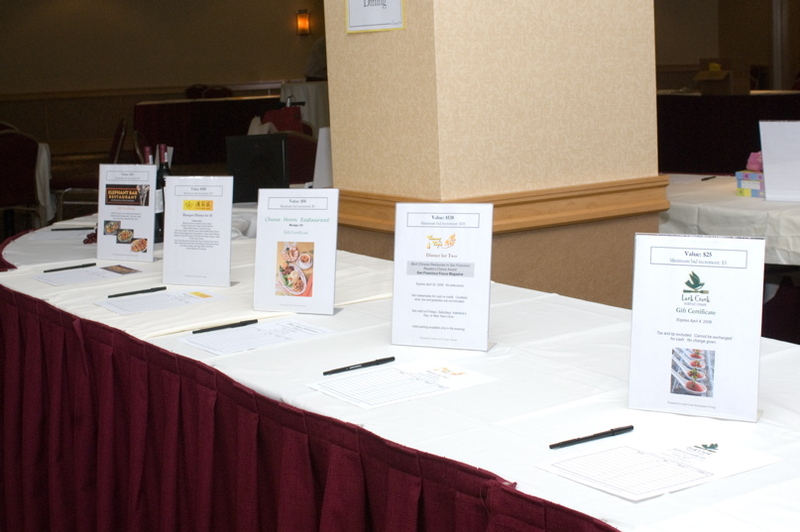 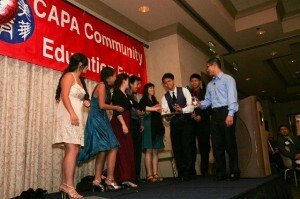 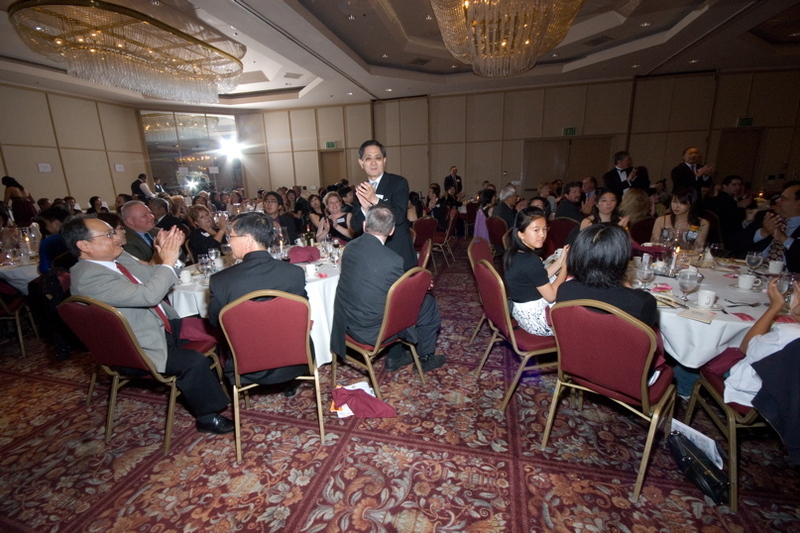 Until 2013, CAPA Community Education Fund hosted the annual gala event. 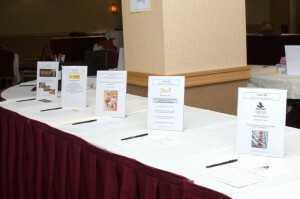 This was both our showcase event and fundraiser. 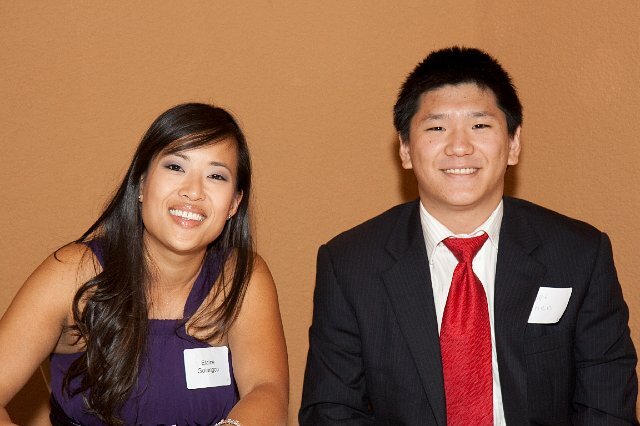 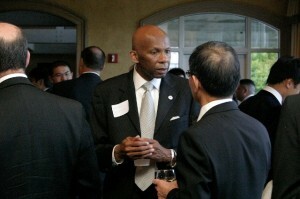 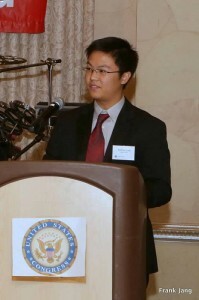 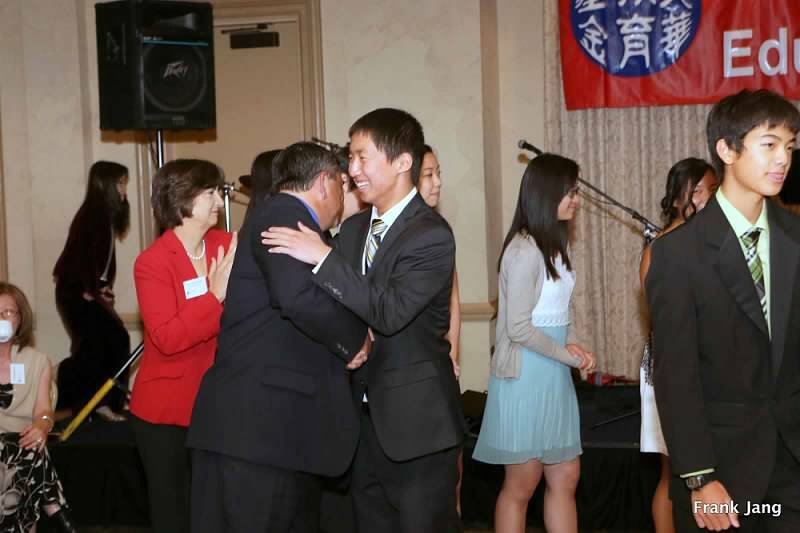 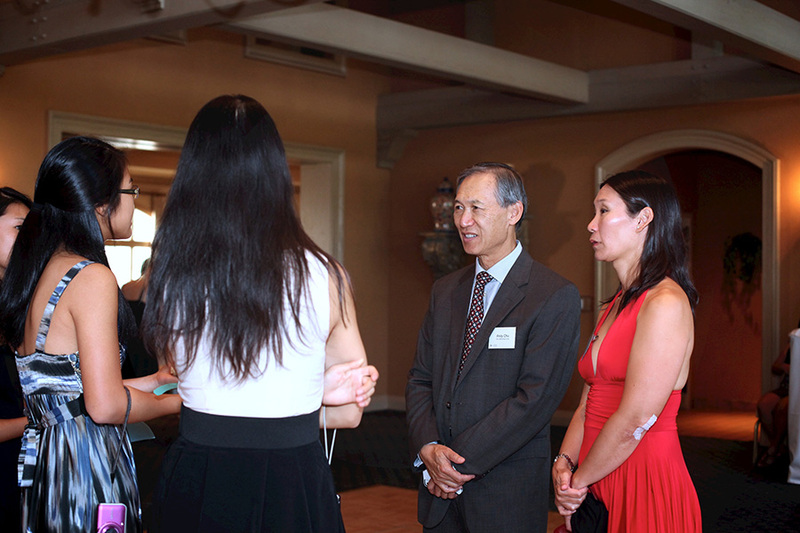 It also allowed us to network in a more formal atmosphere and to spotlight our Summer Internship Program‘s students. 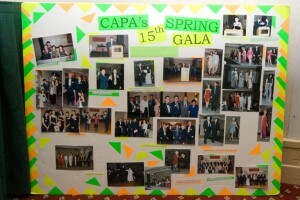 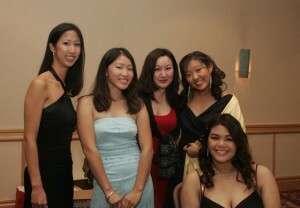 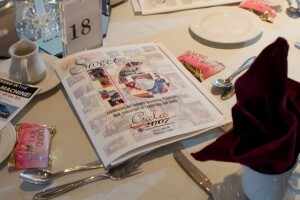 Have a look at our past gala events. 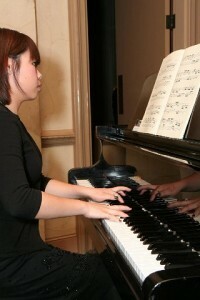 Coming soon, past program books in electronic (PDF) format. 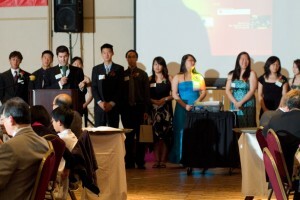 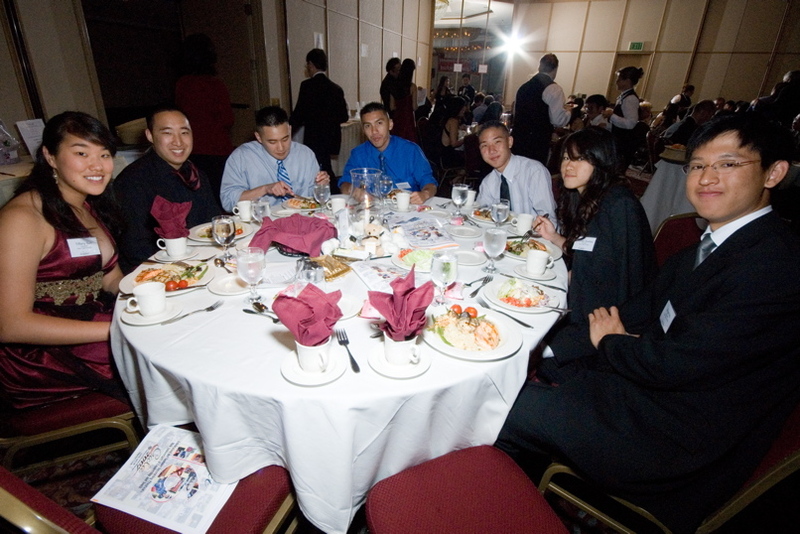 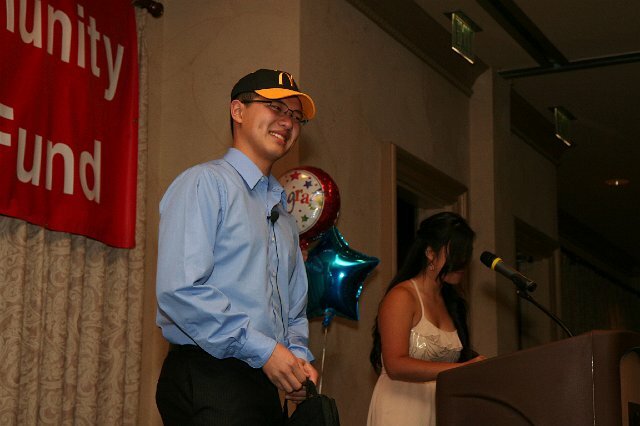 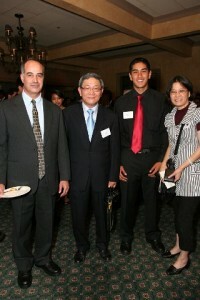 This event was replaced with our formal Internship Graduation Event.